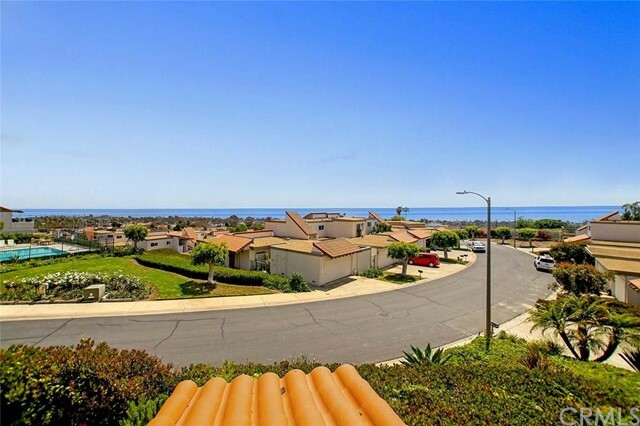 Single family homes comprise the majority of real estate found on the San Clemente housing market. 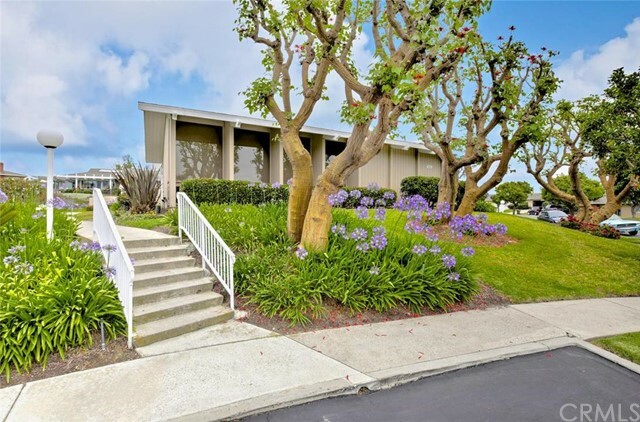 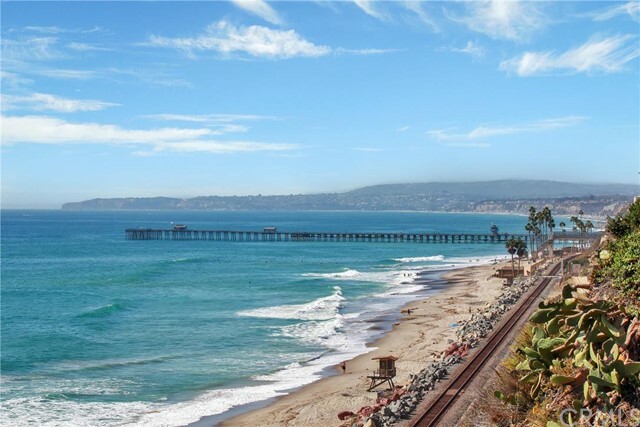 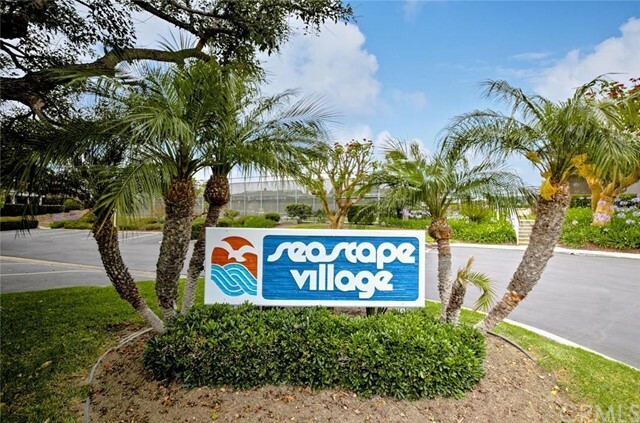 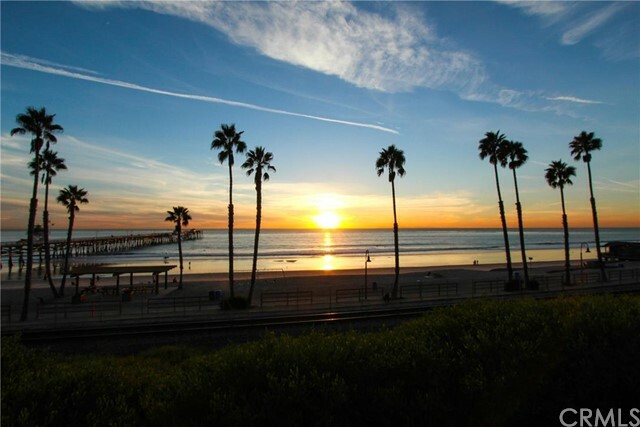 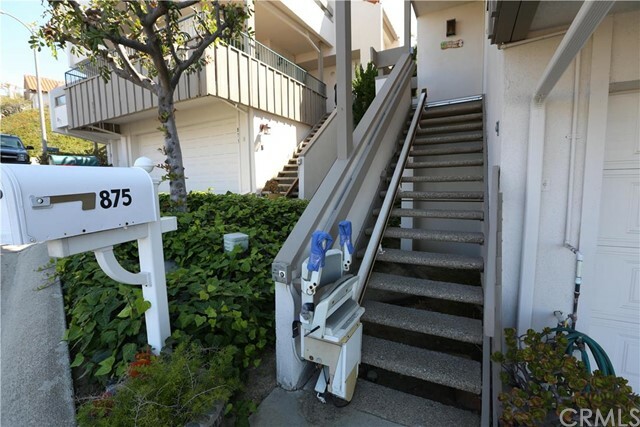 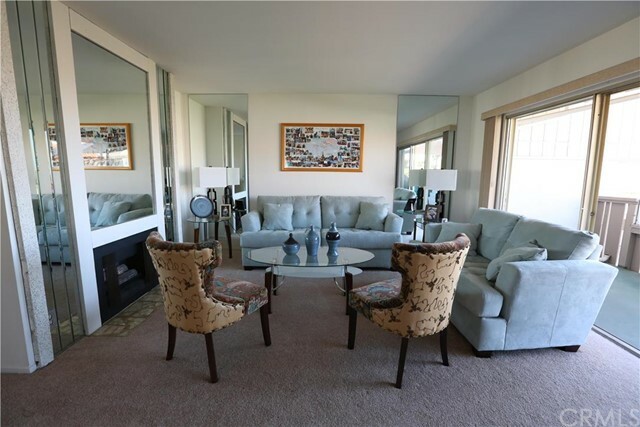 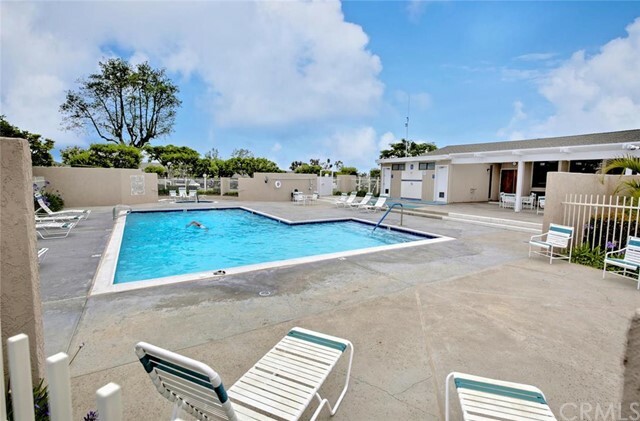 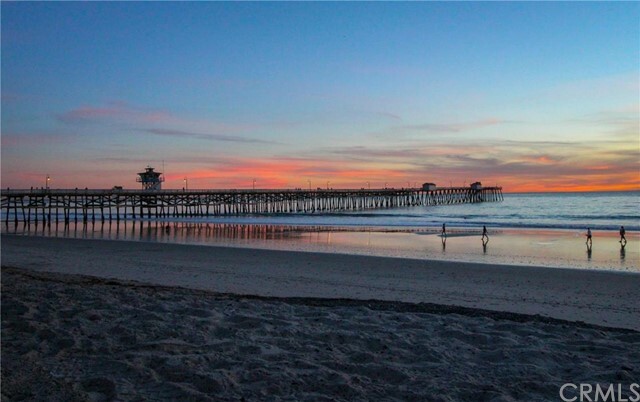 The city is filled with everything from small beach homes to grand luxury estates, and San Clemente homes can be found everywhere, from the beach front to the rolling Talega hills. 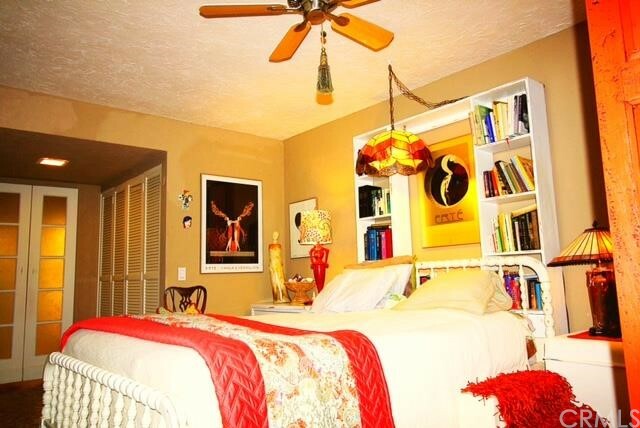 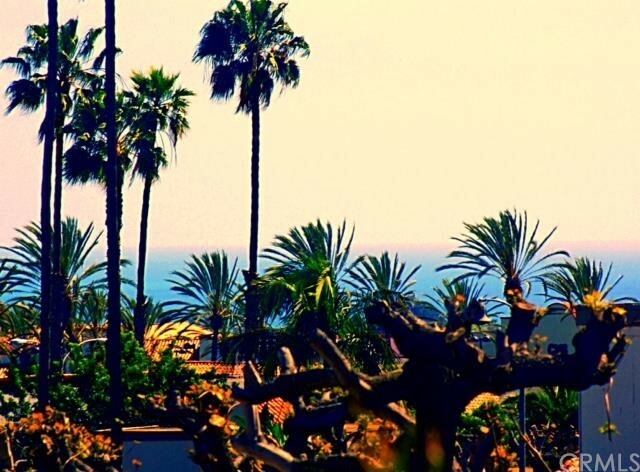 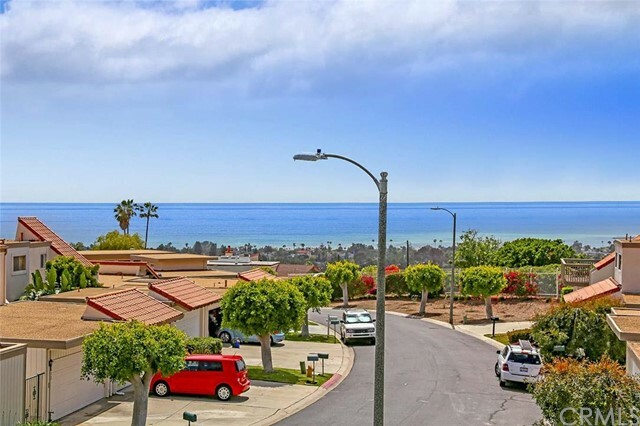 Due to the Spanish atmosphere city founder Ole Hanson wished to create in this city, San Clemente homes are some of the most unique properties you can find in Orange County. 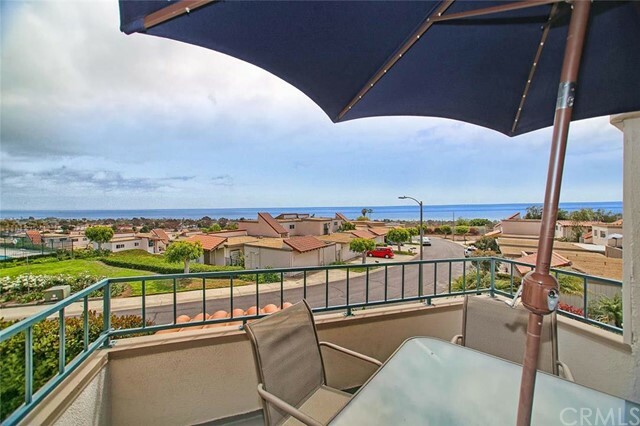 San Clemente homes feature a wide price range, creating options for virtually every type of household and lifestyle tastes. 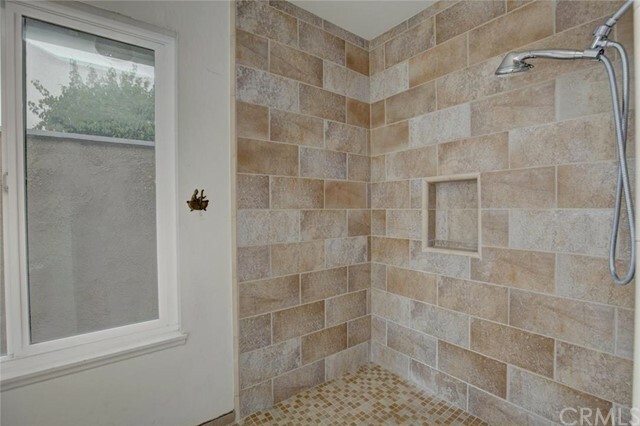 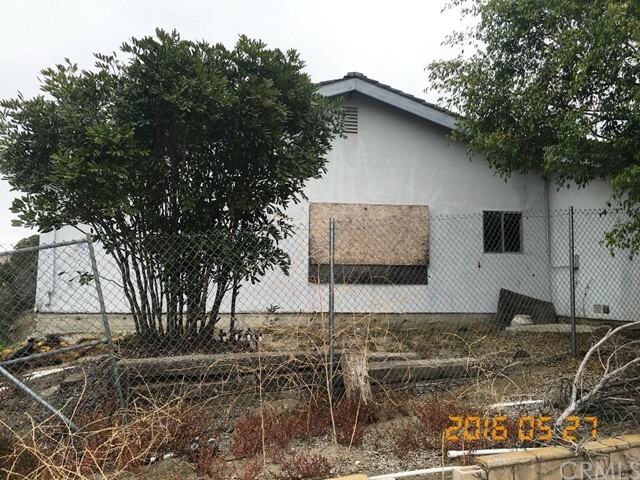 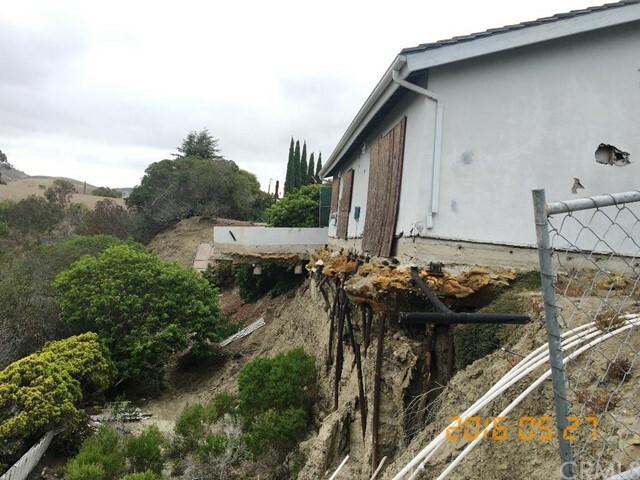 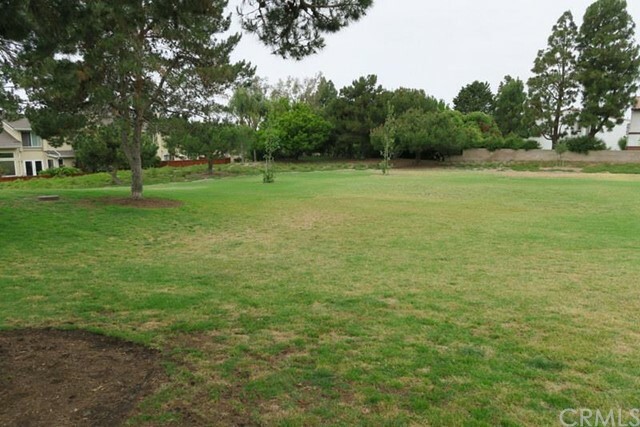 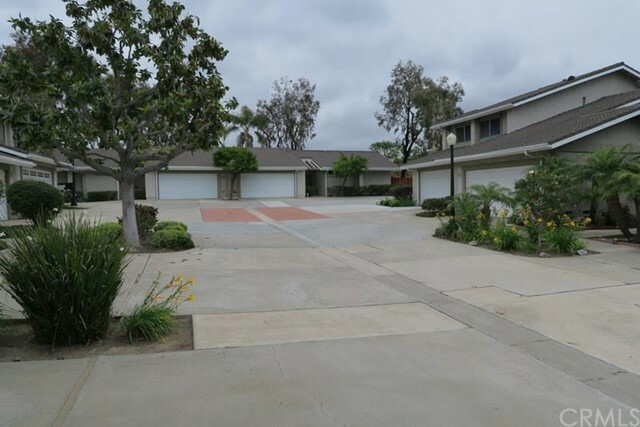 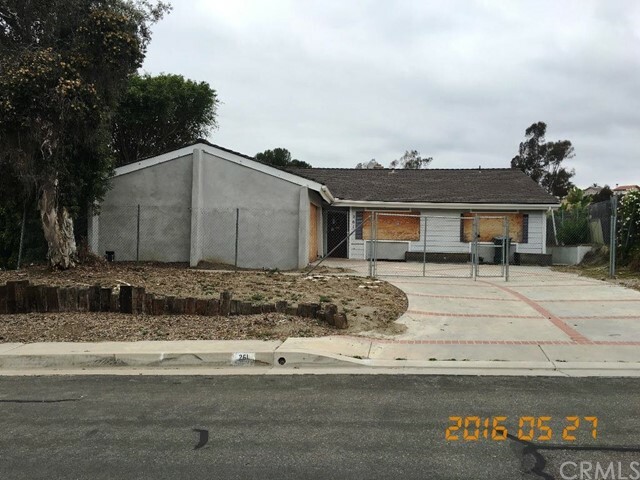 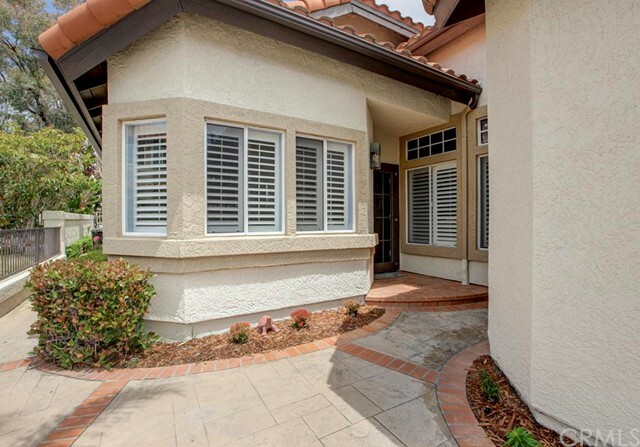 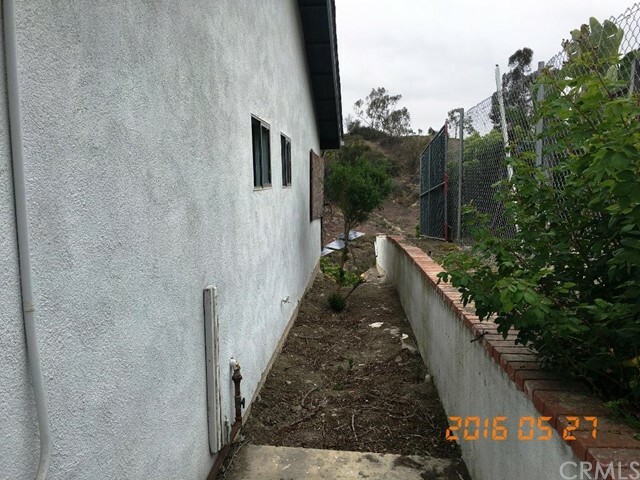 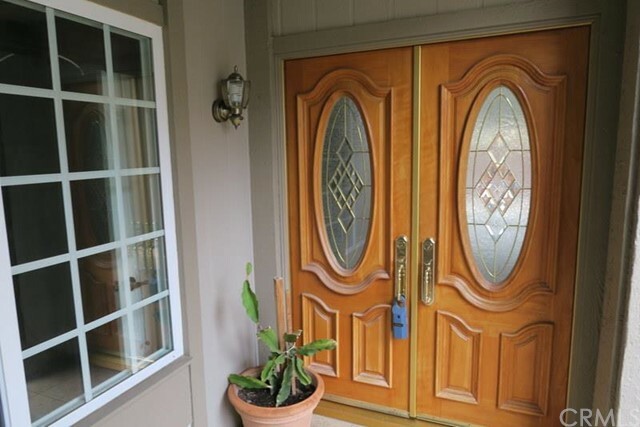 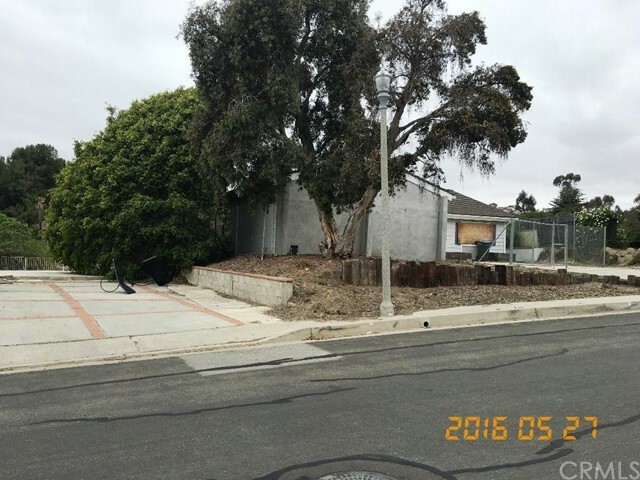 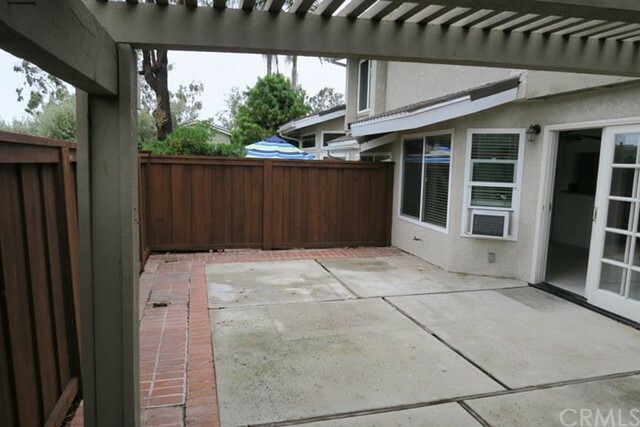 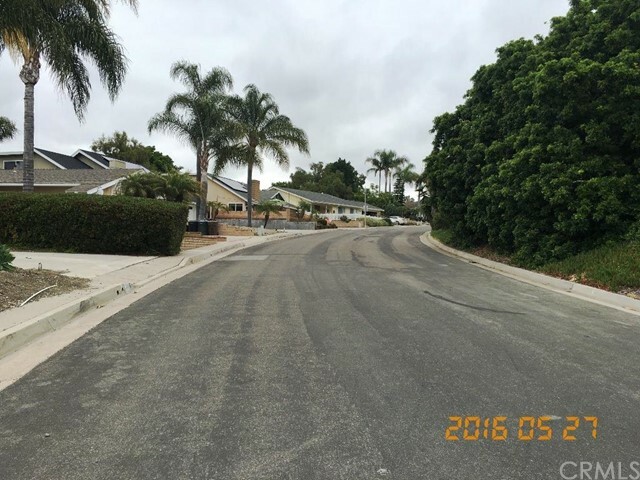 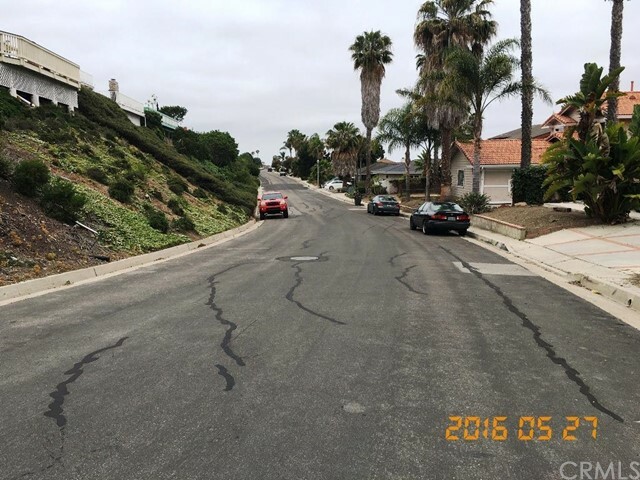 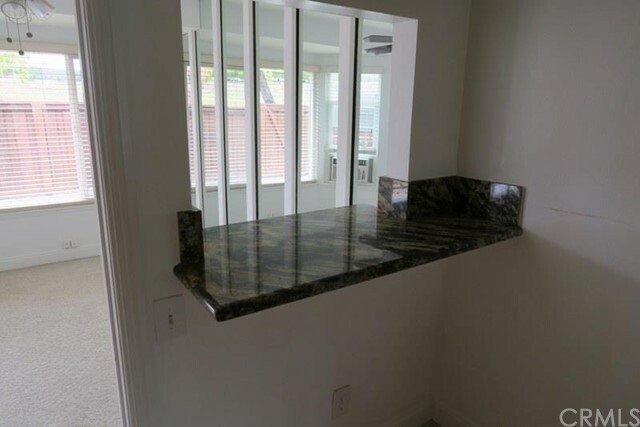 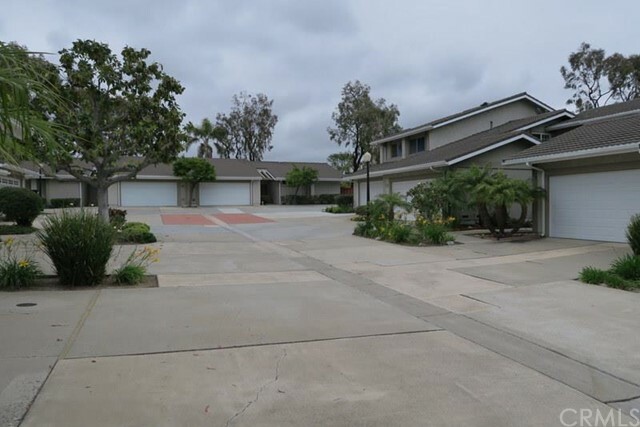 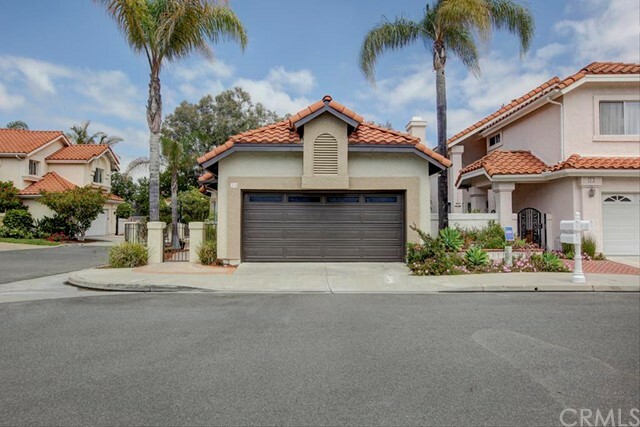 While many San Clemente homes are situated in builder tracts managed by HOAs, there are many custom homes found throughout the city that are free of extra assessments outside of property taxes. 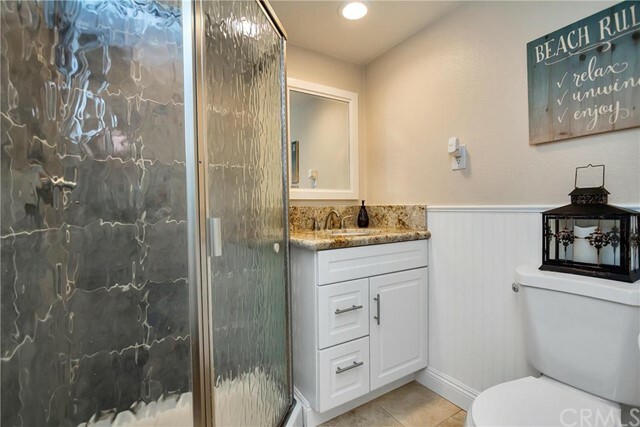 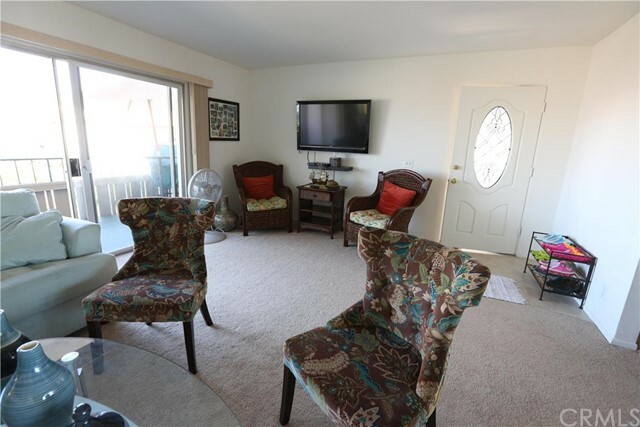 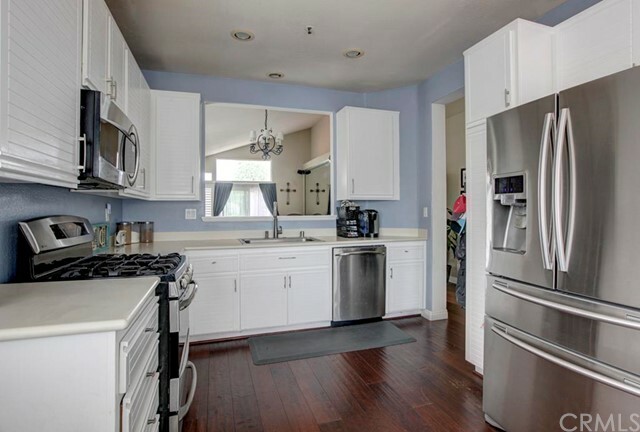 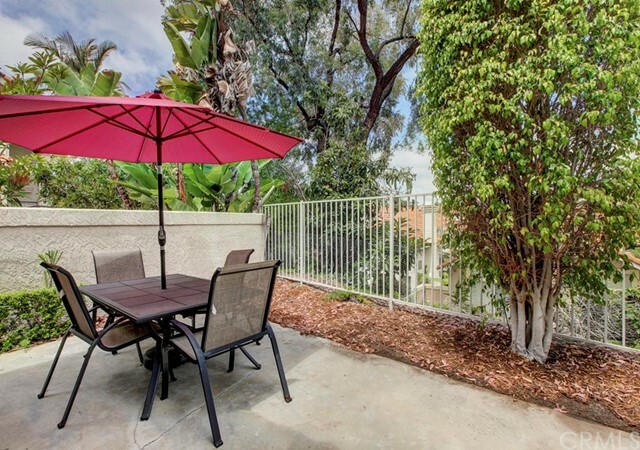 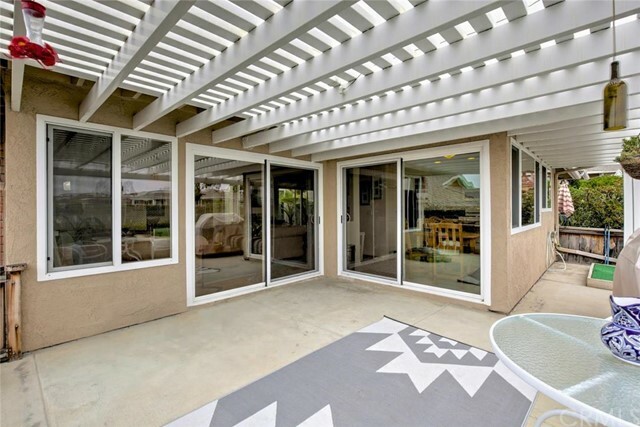 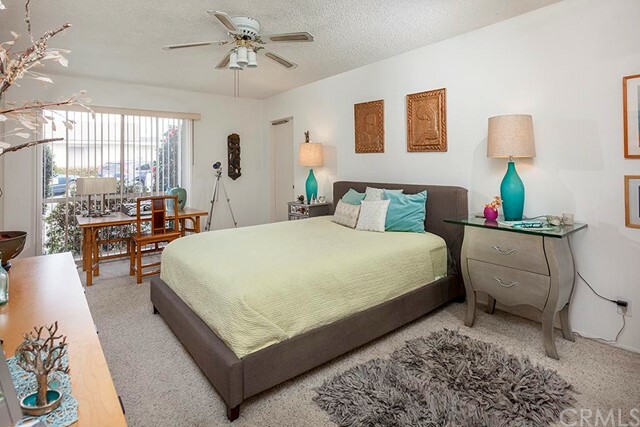 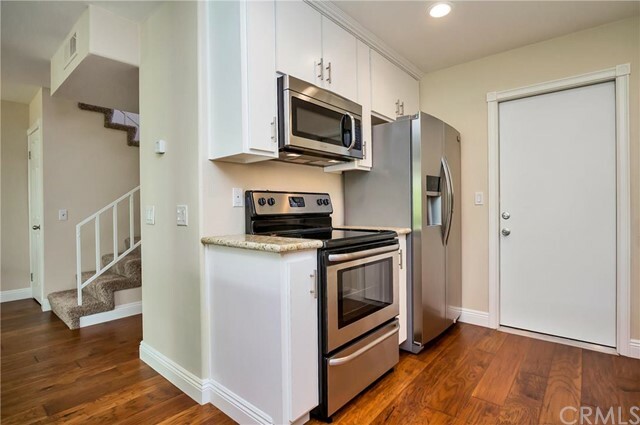 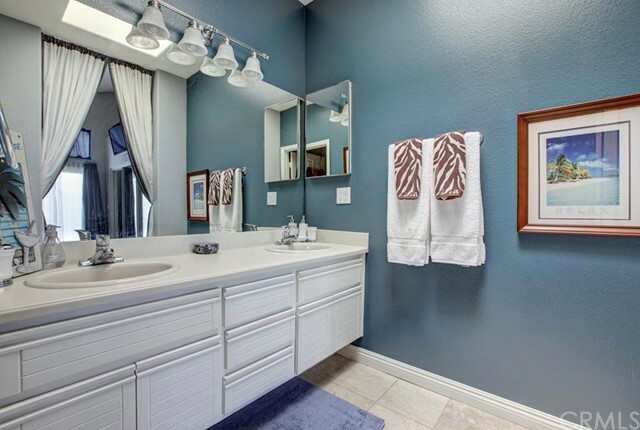 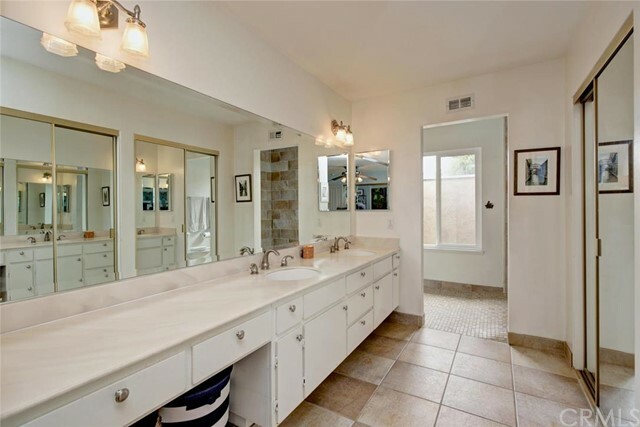 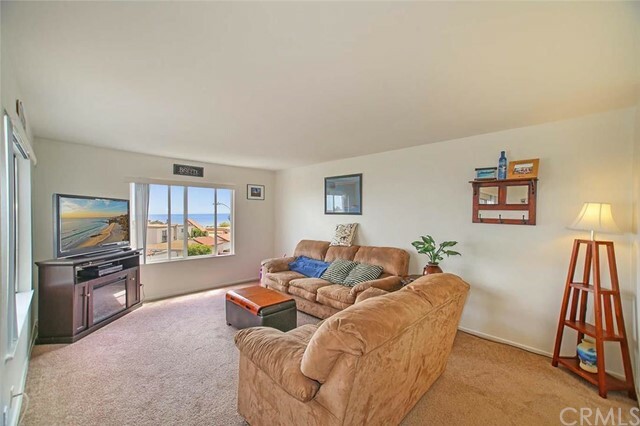 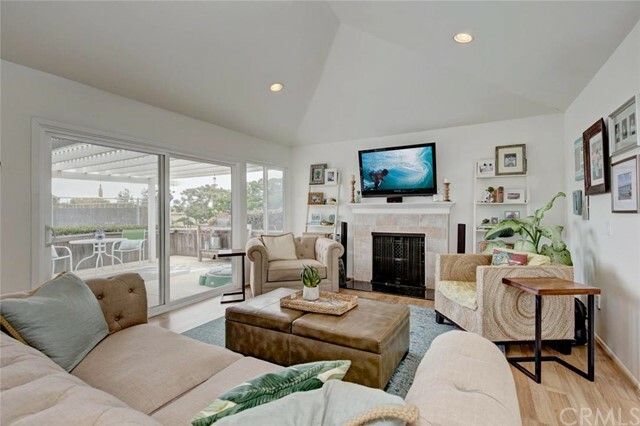 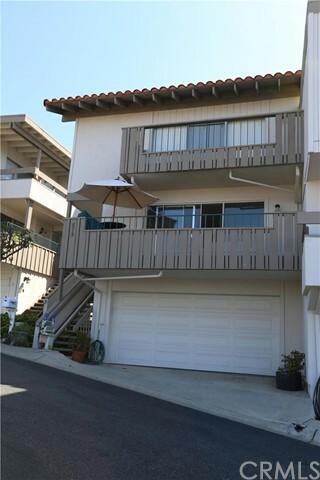 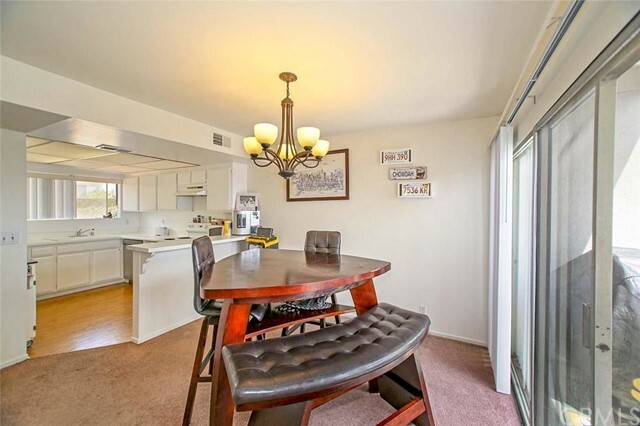 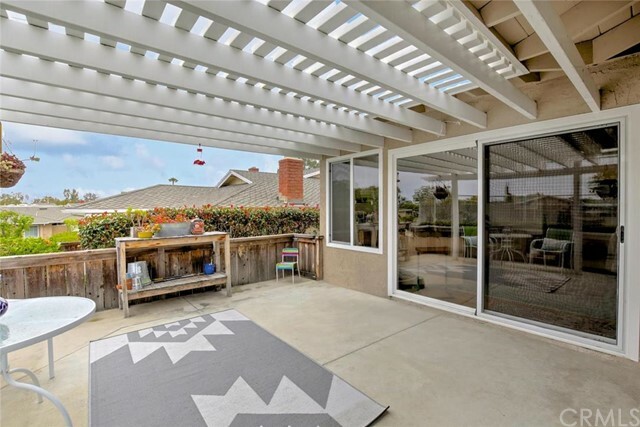 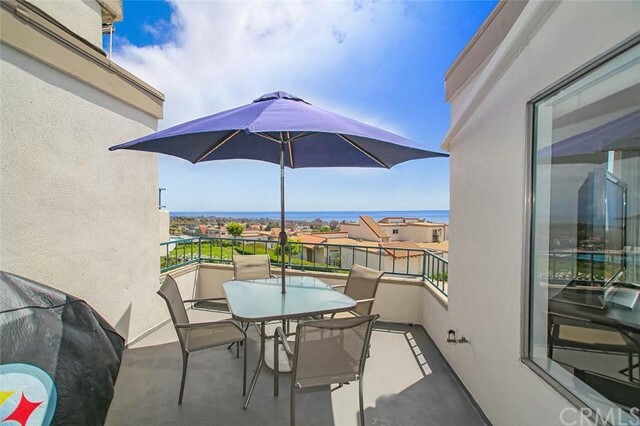 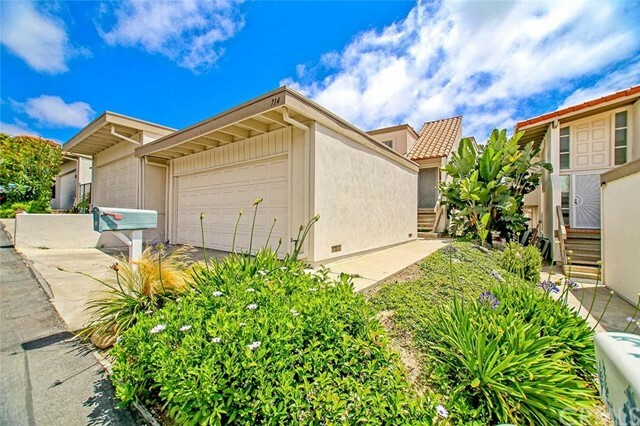 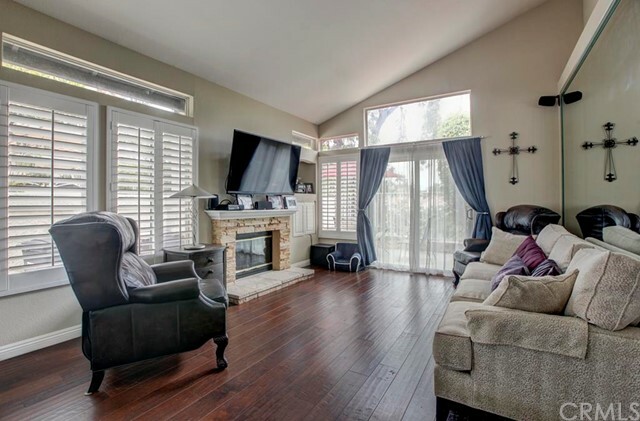 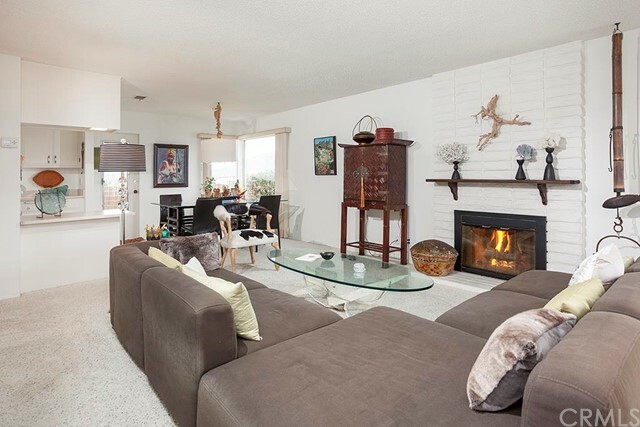 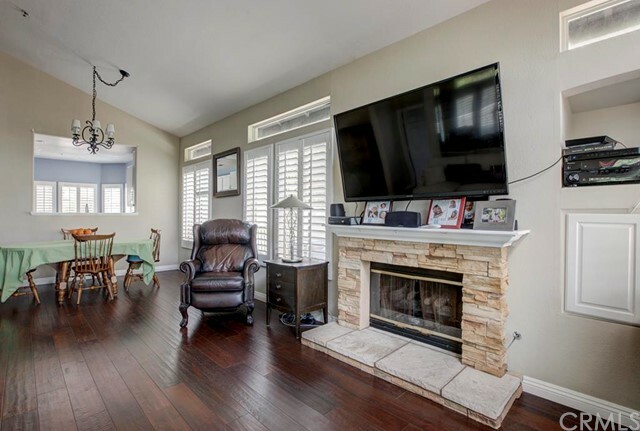 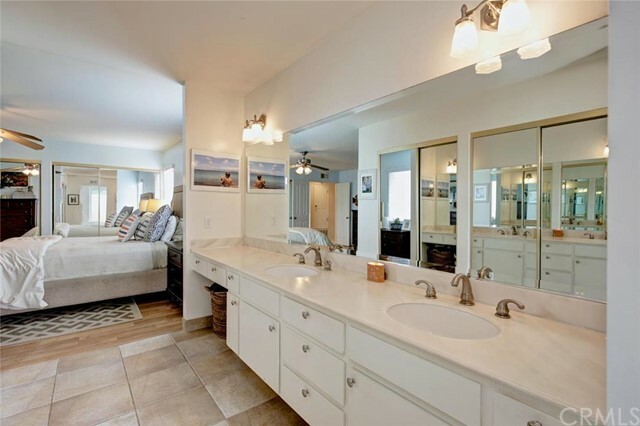 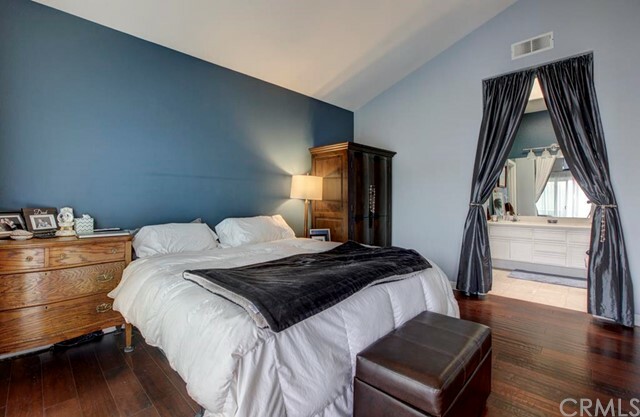 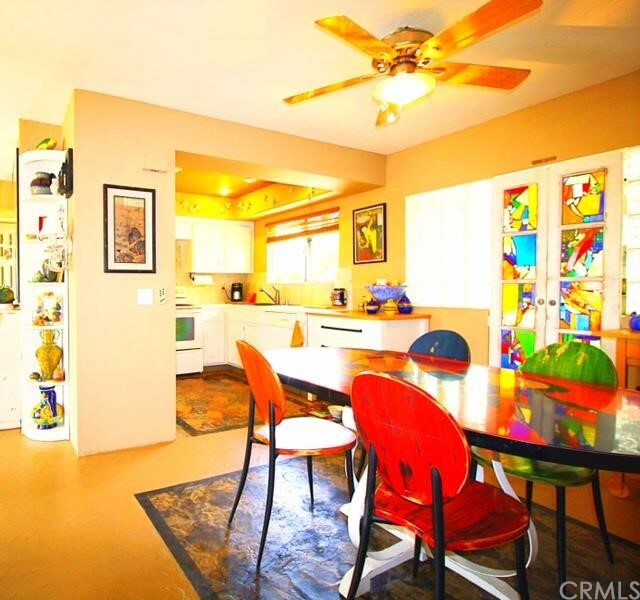 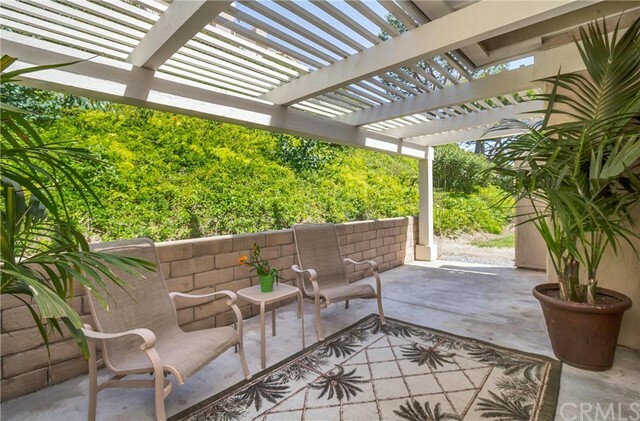 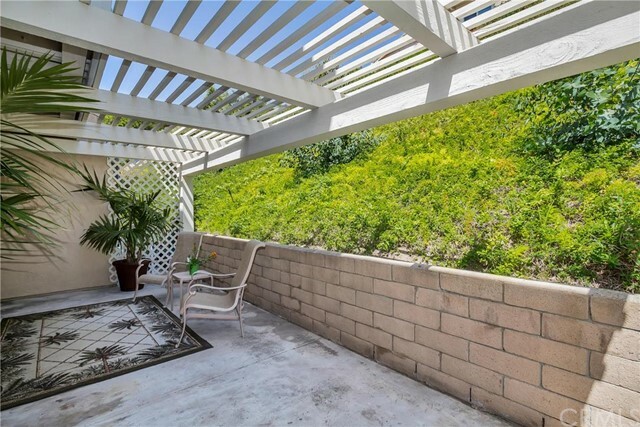 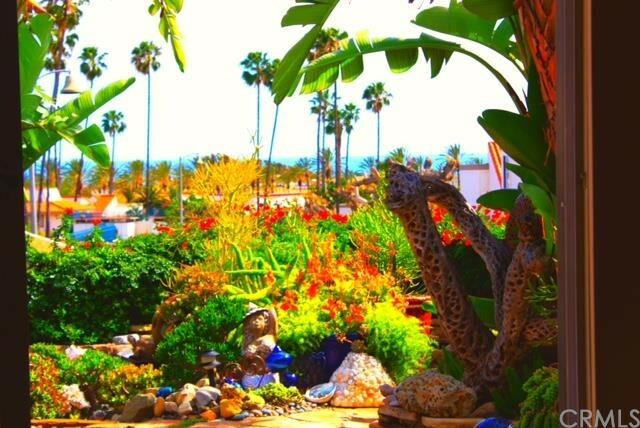 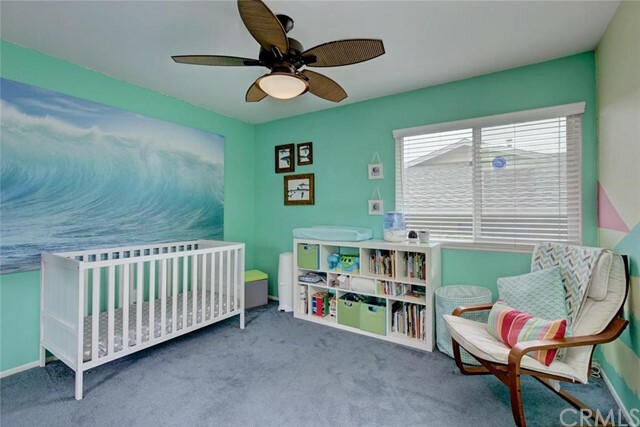 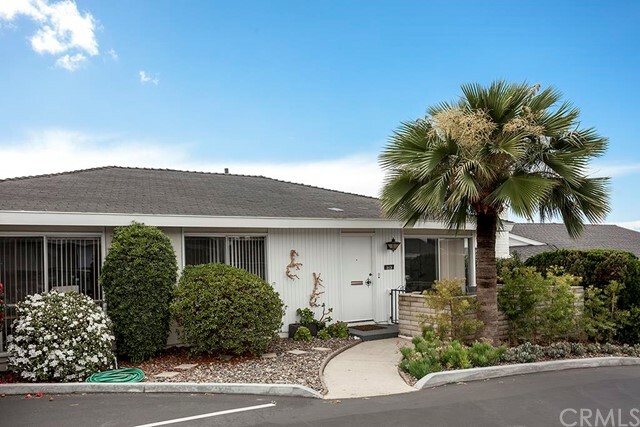 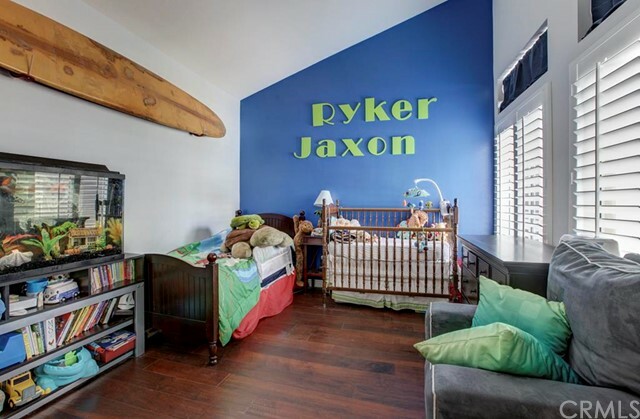 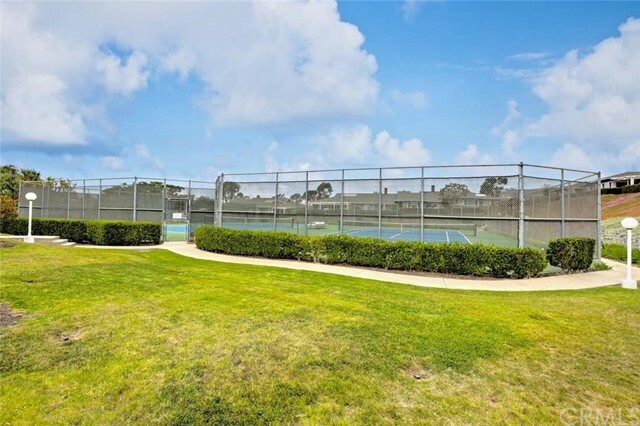 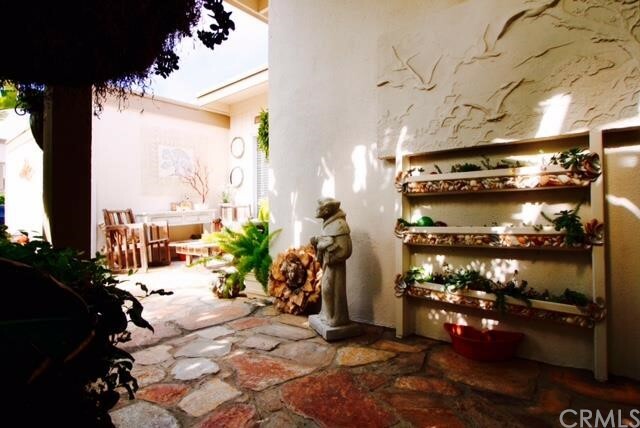 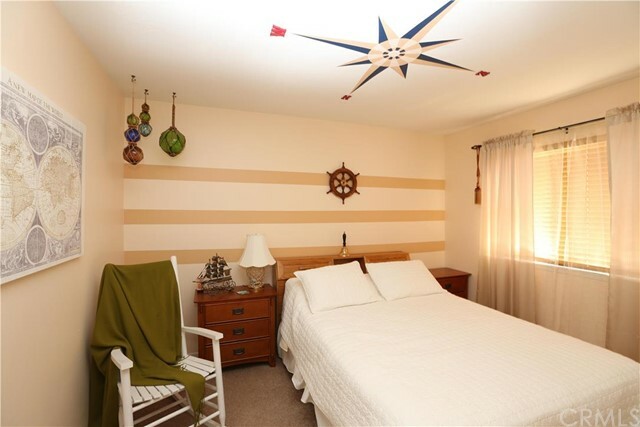 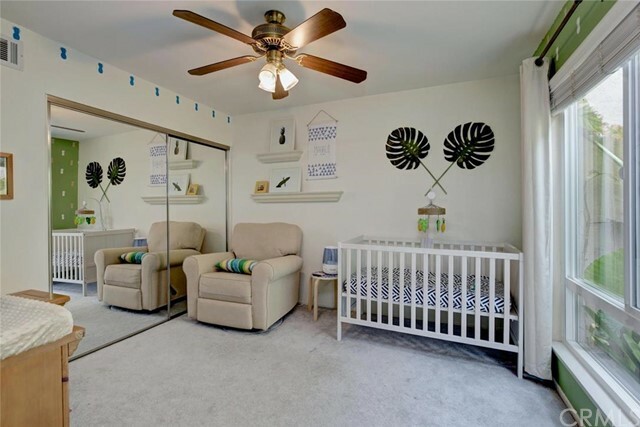 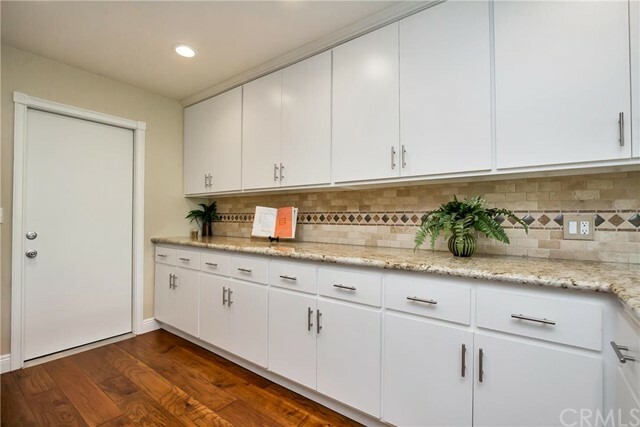 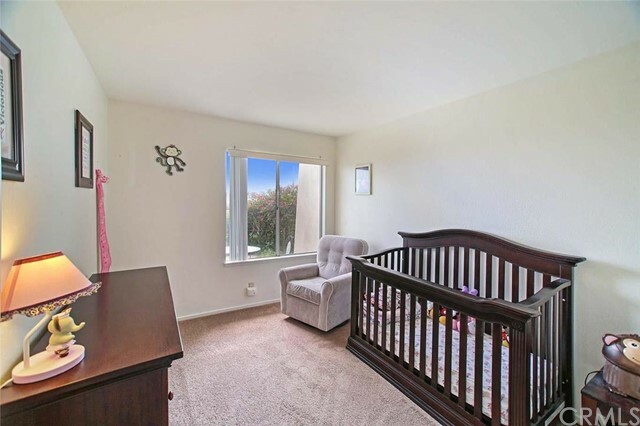 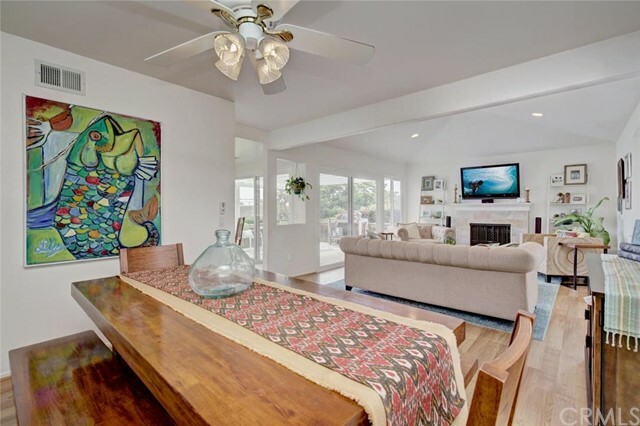 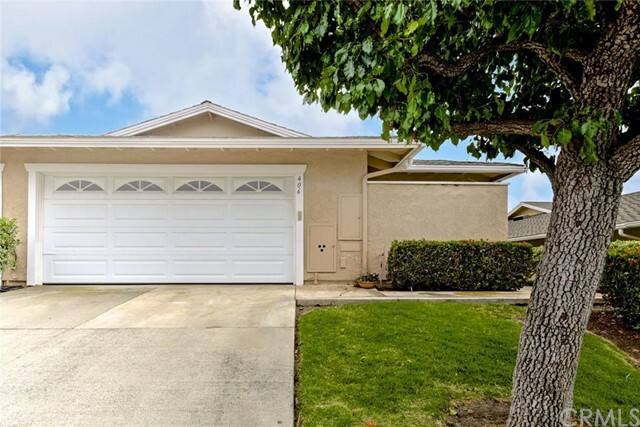 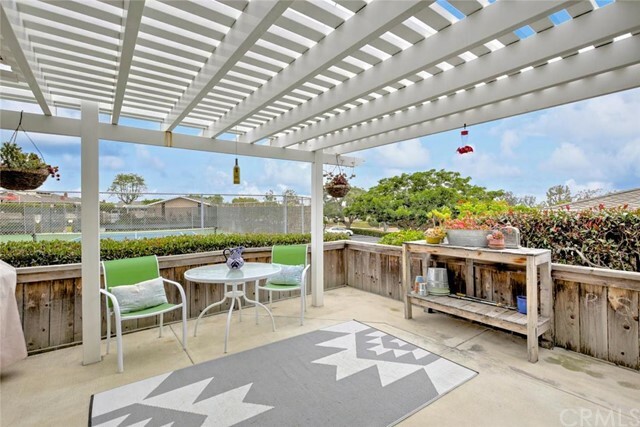 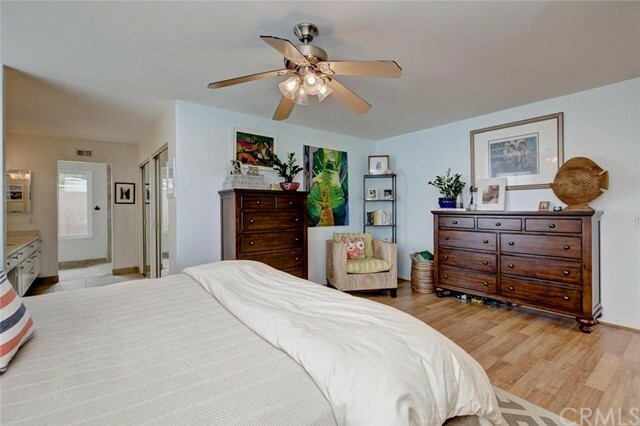 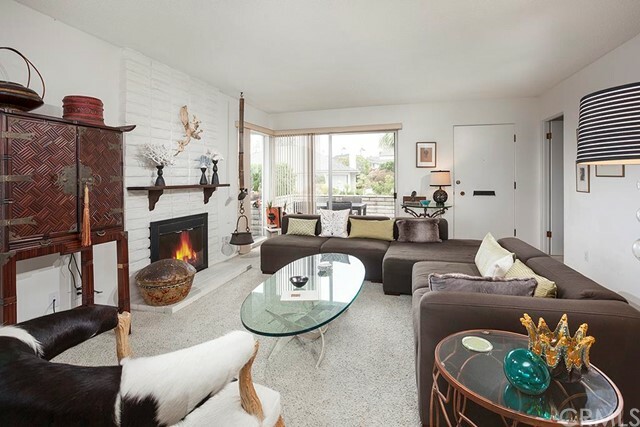 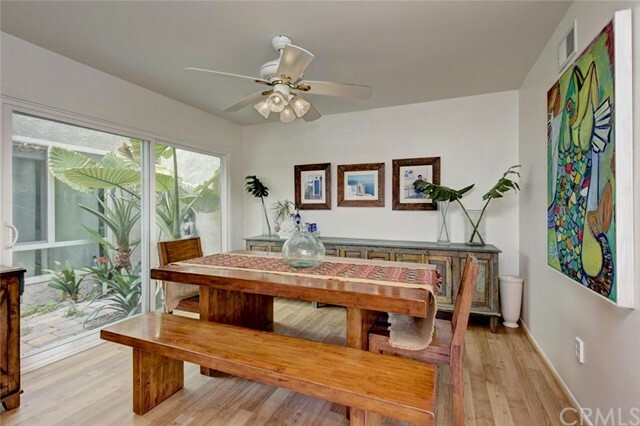 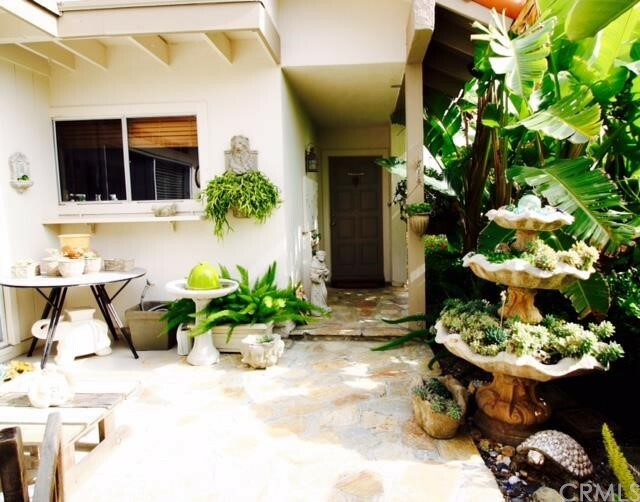 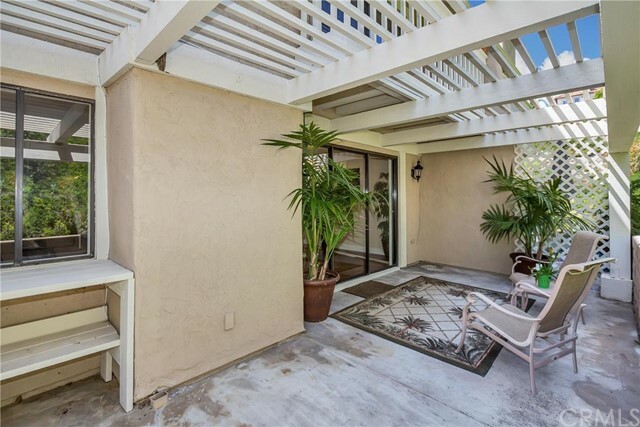 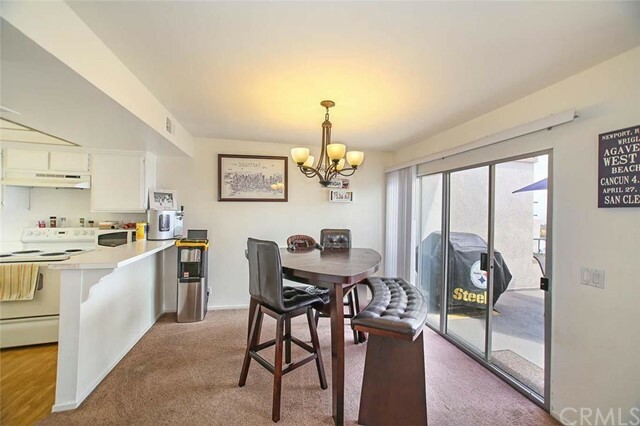 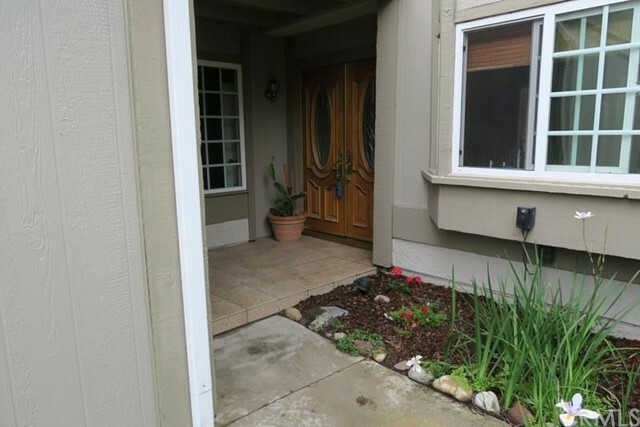 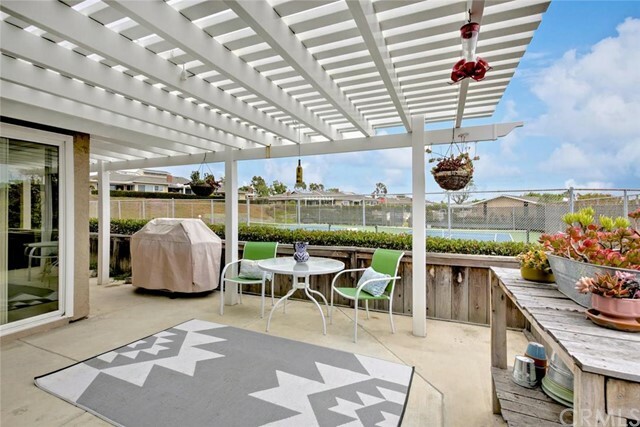 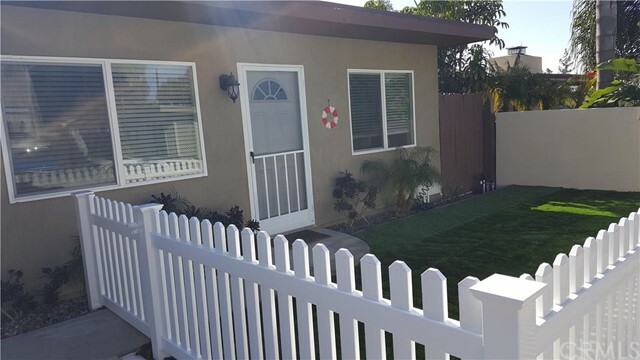 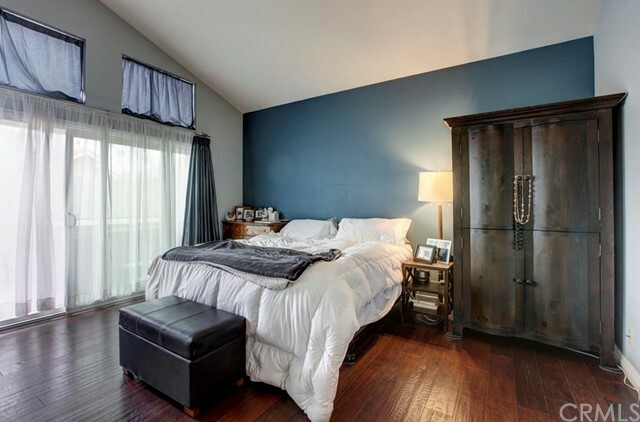 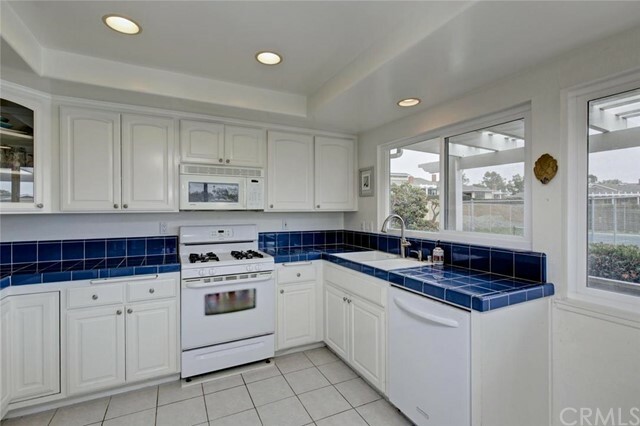 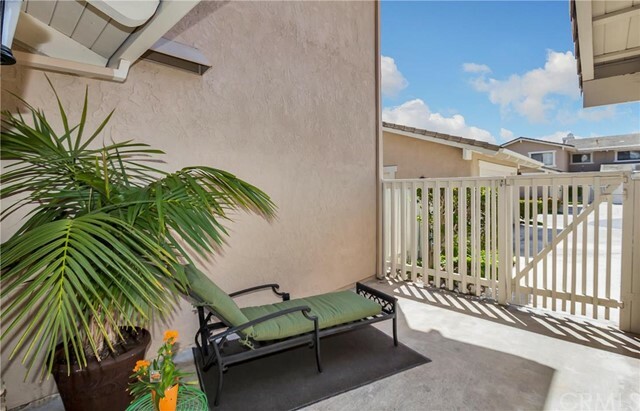 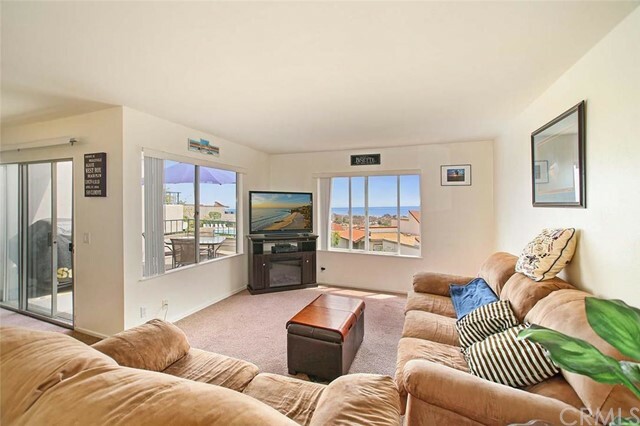 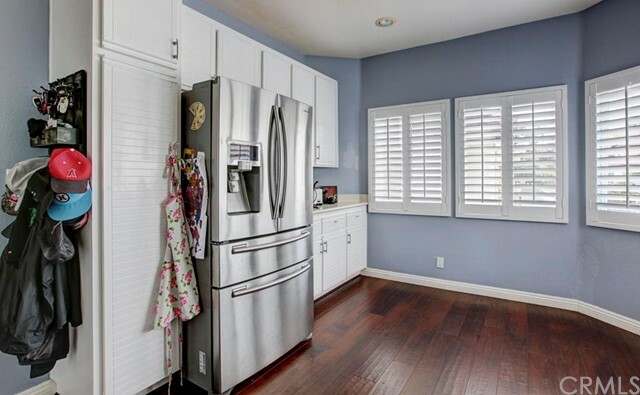 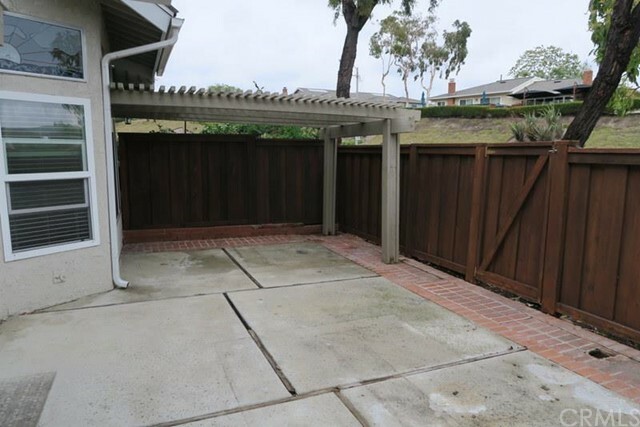 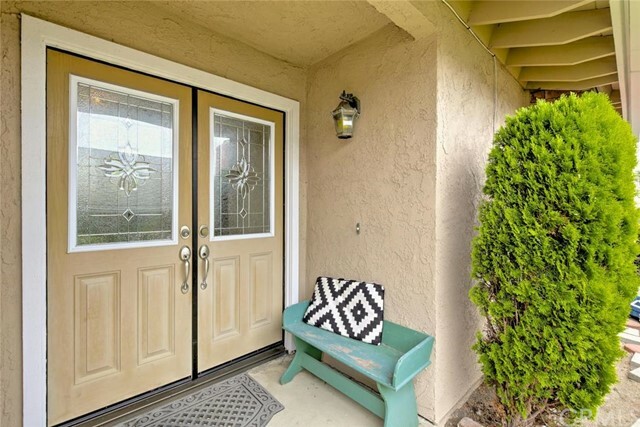 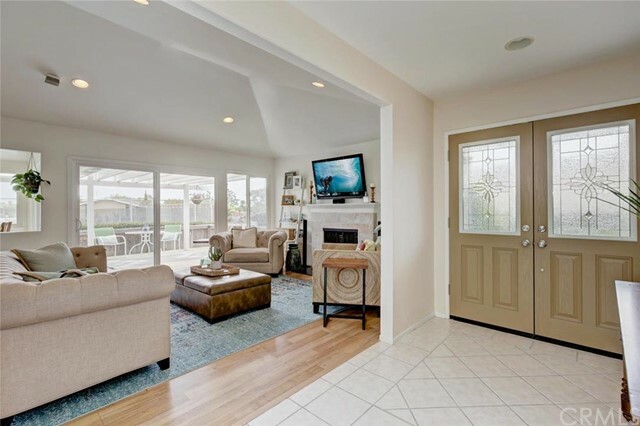 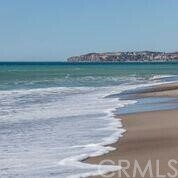 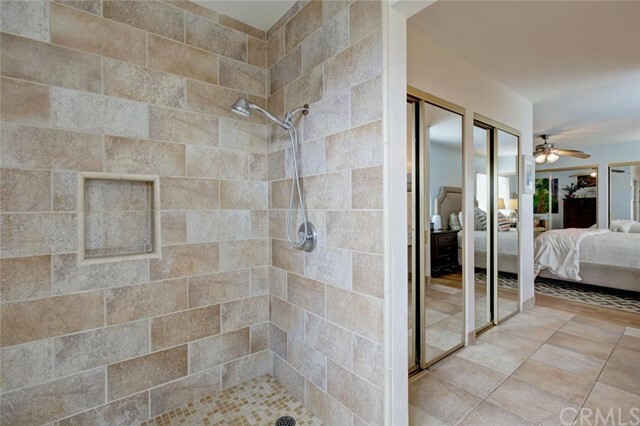 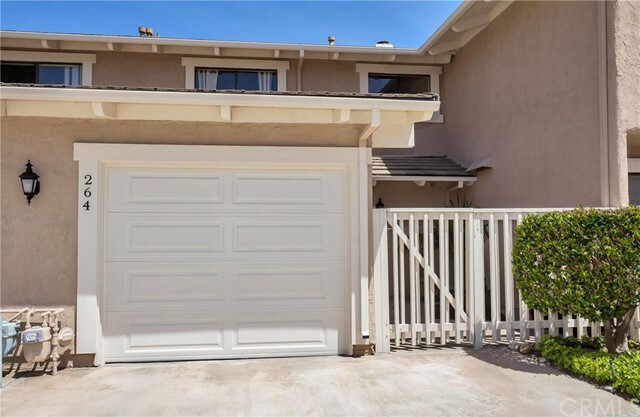 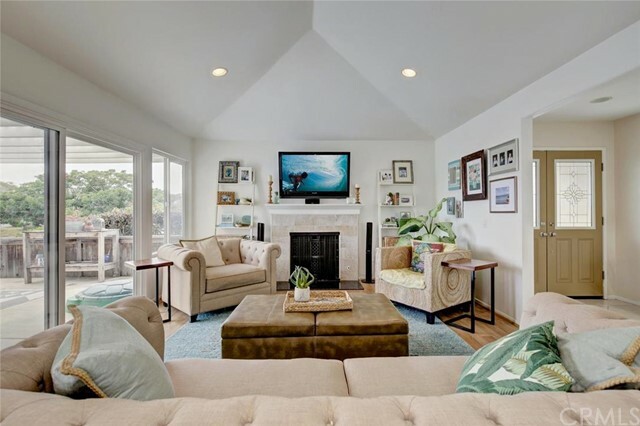 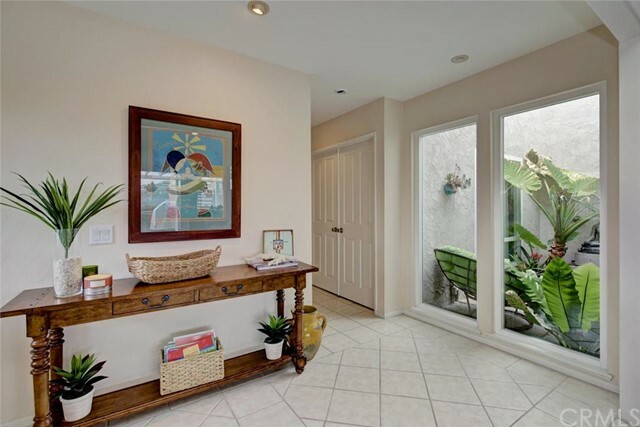 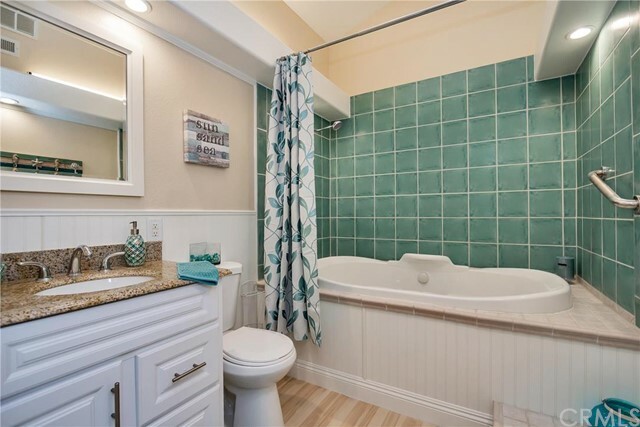 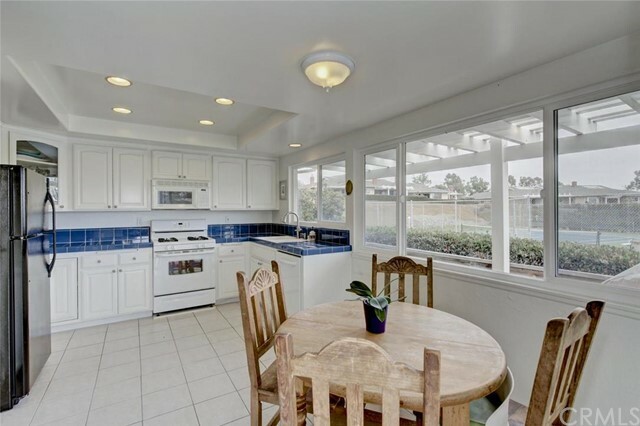 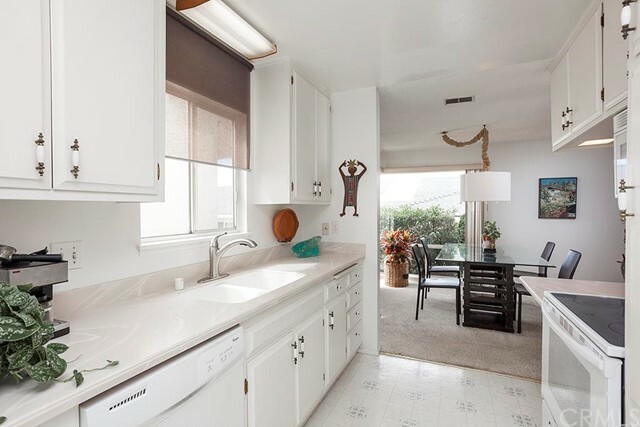 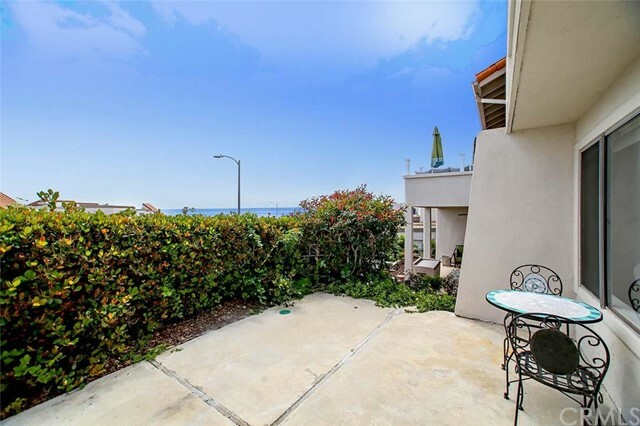 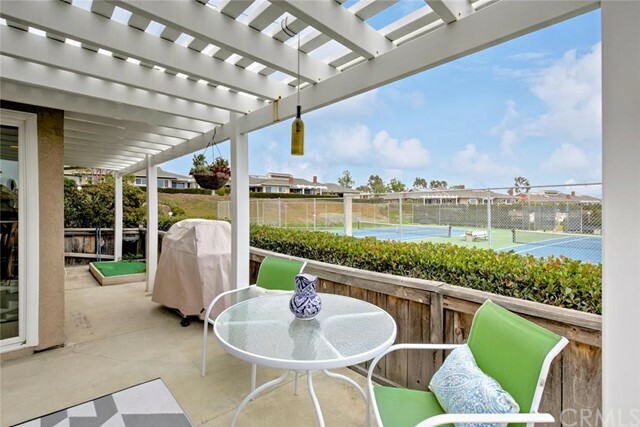 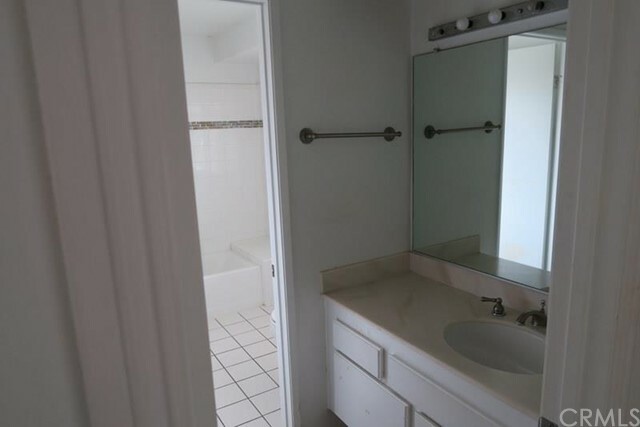 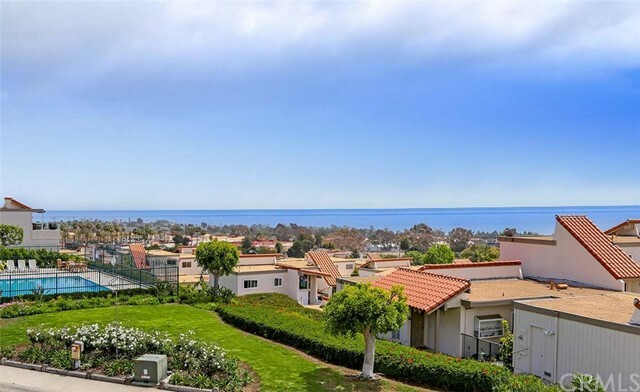 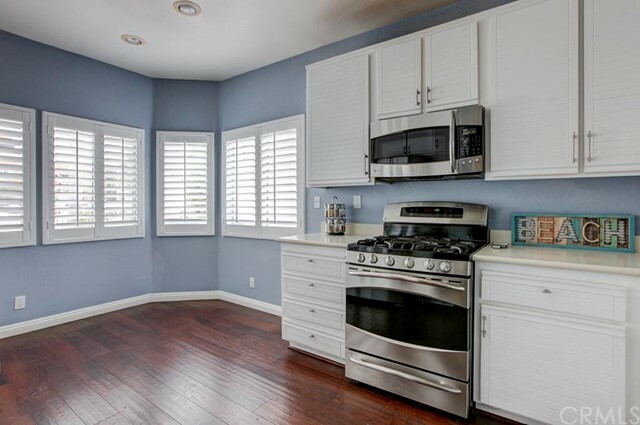 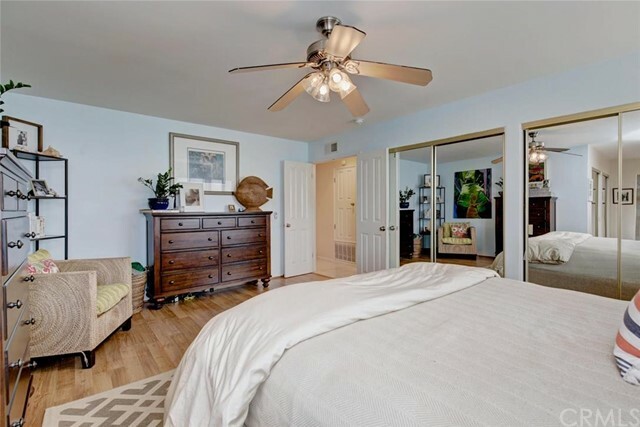 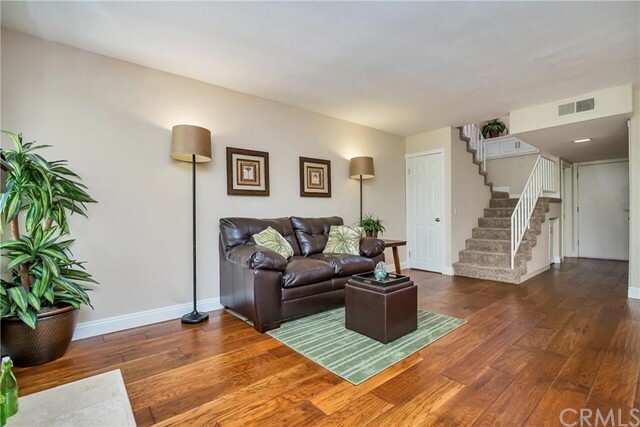 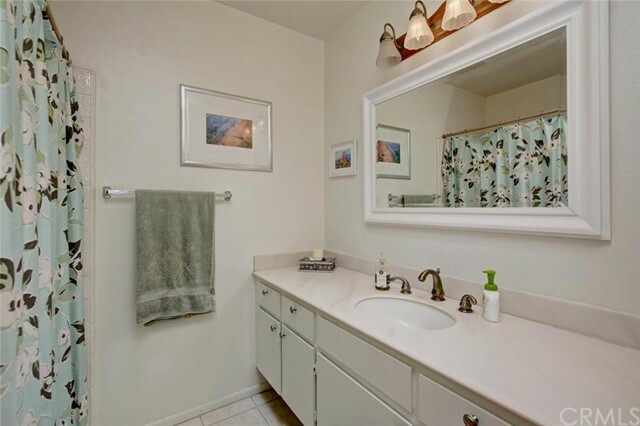 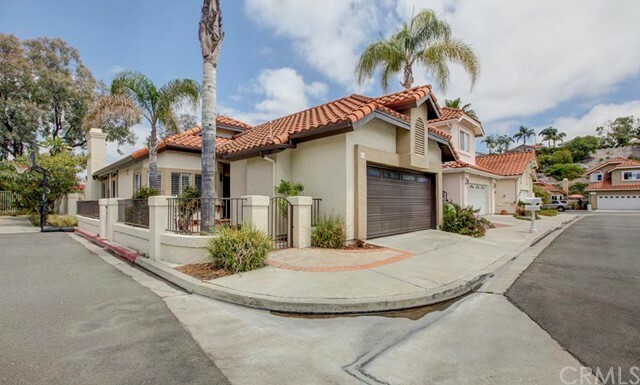 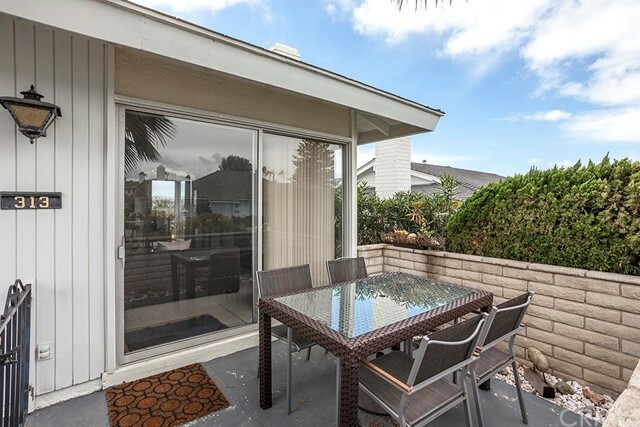 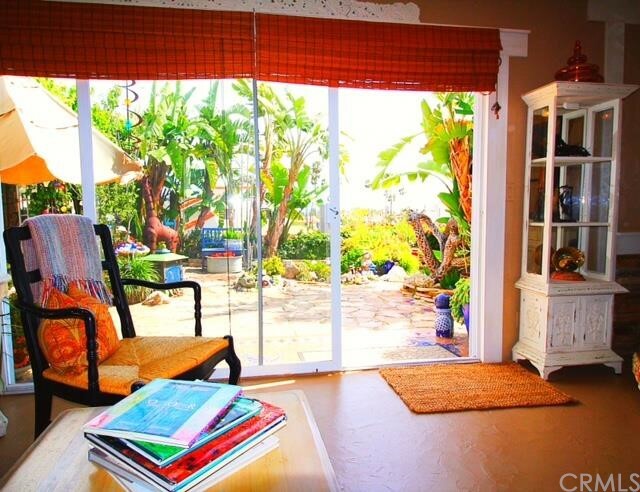 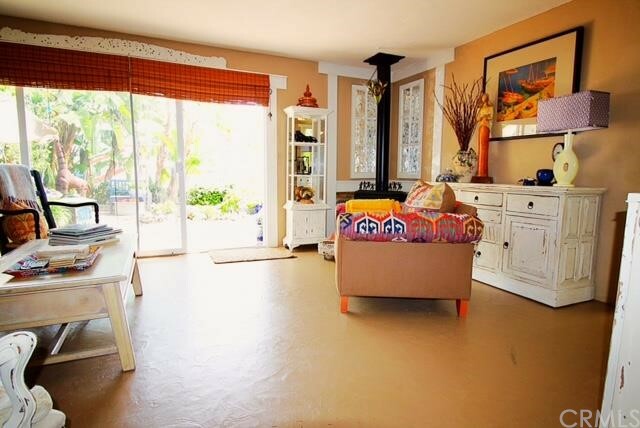 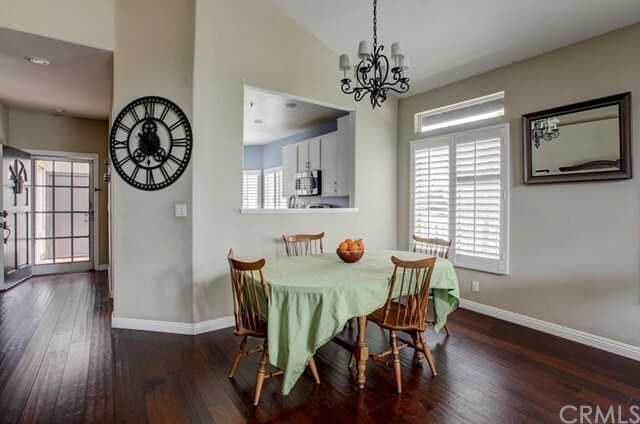 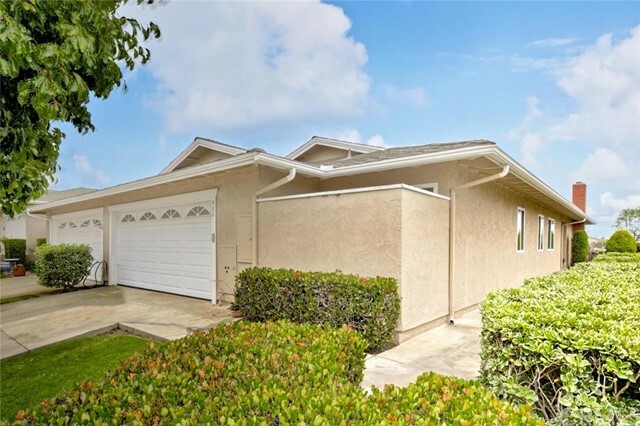 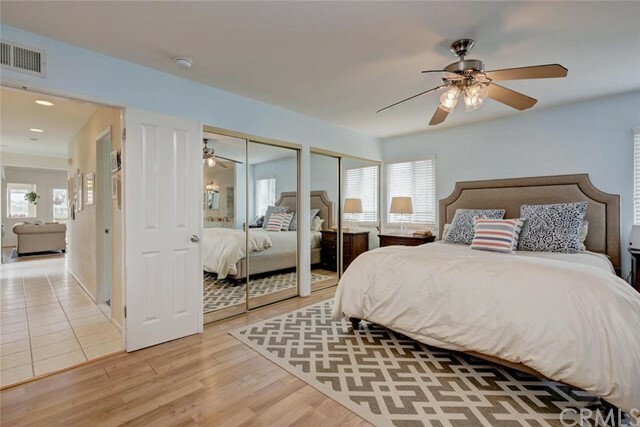 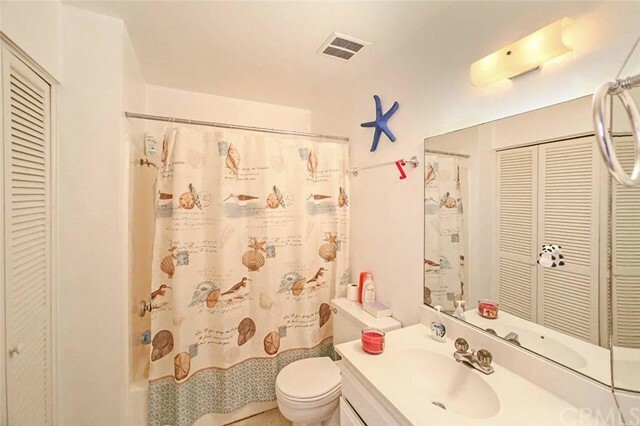 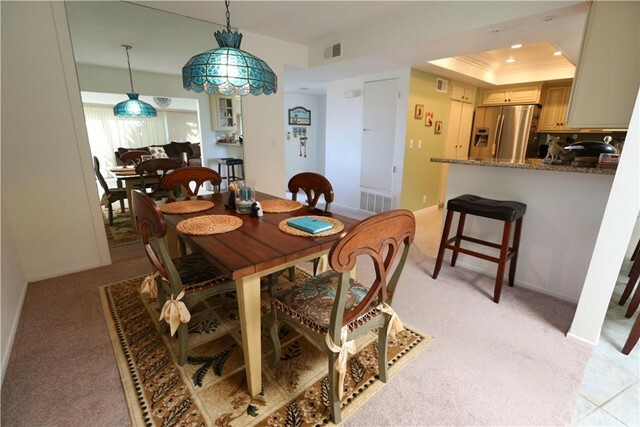 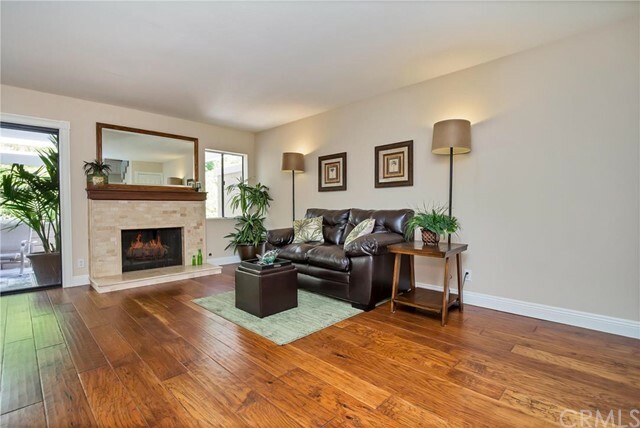 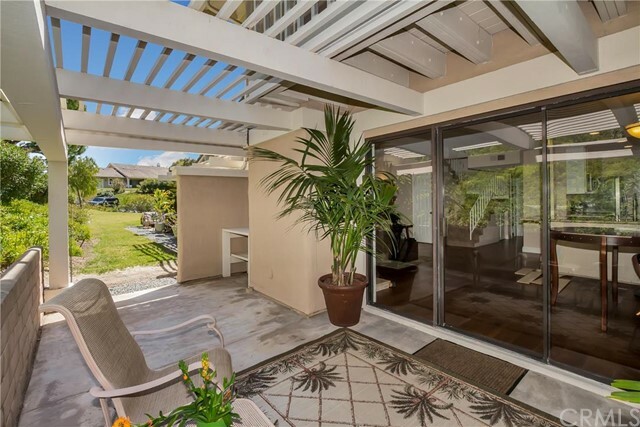 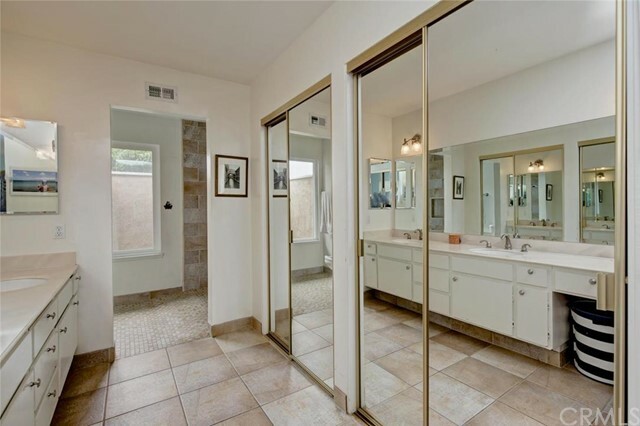 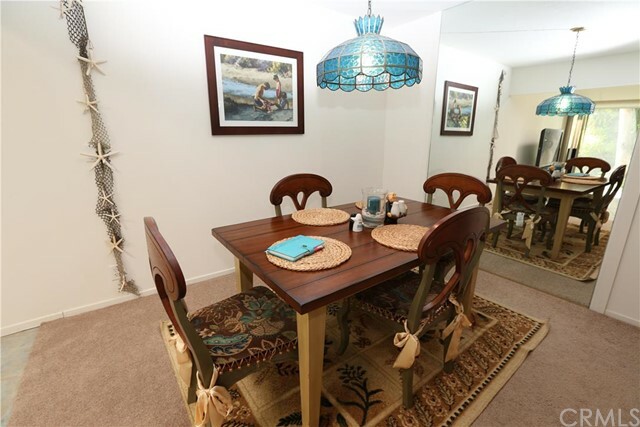 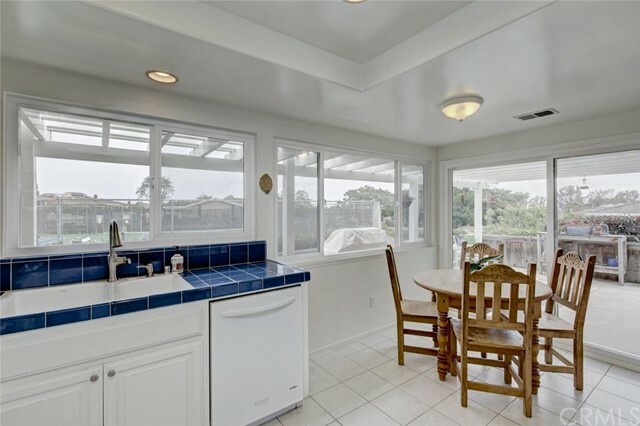 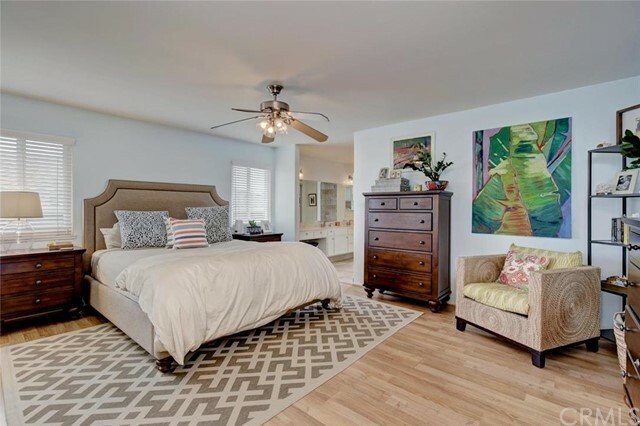 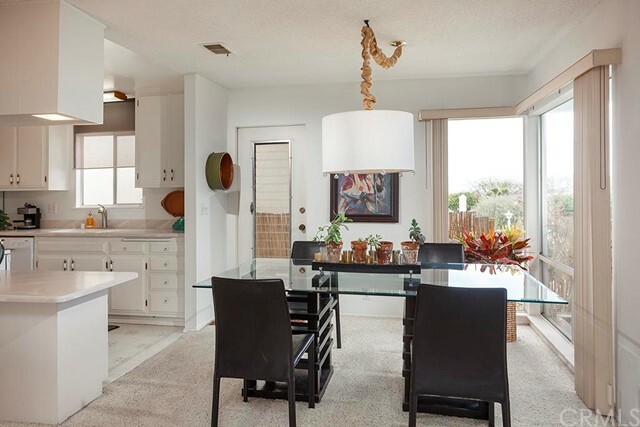 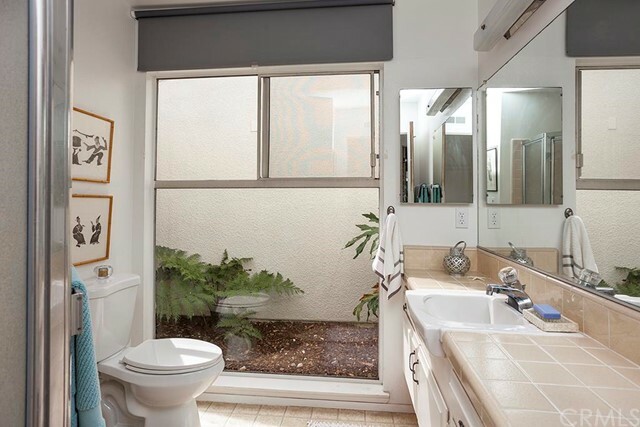 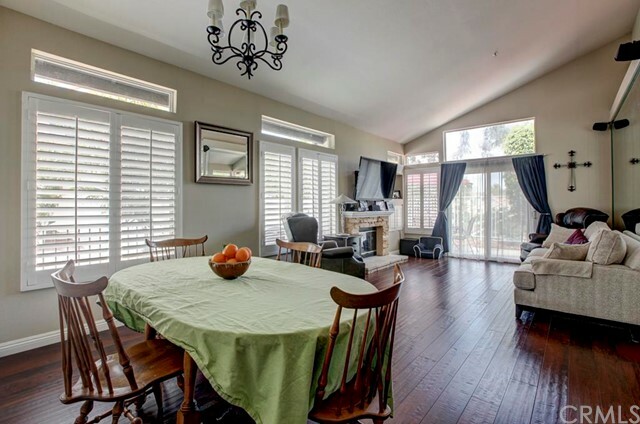 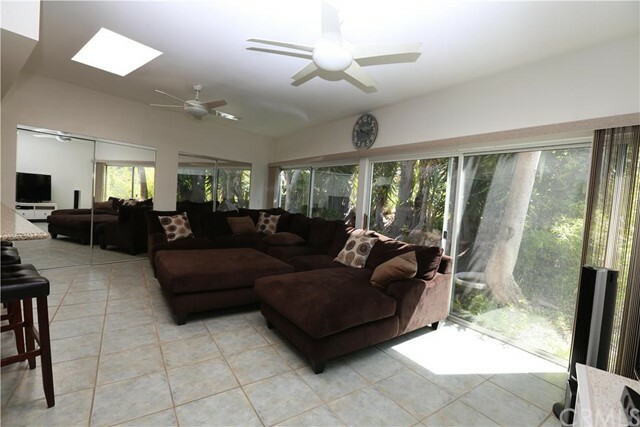 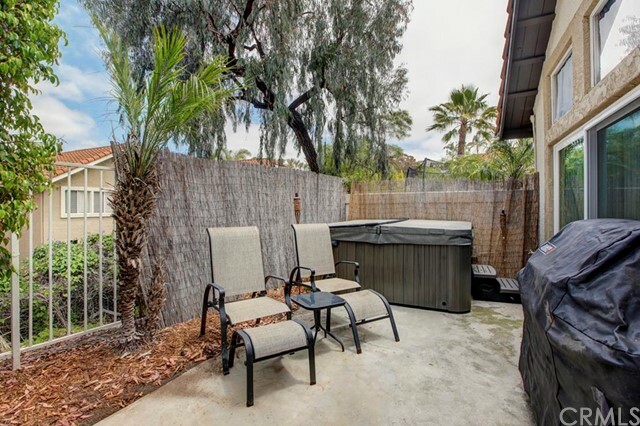 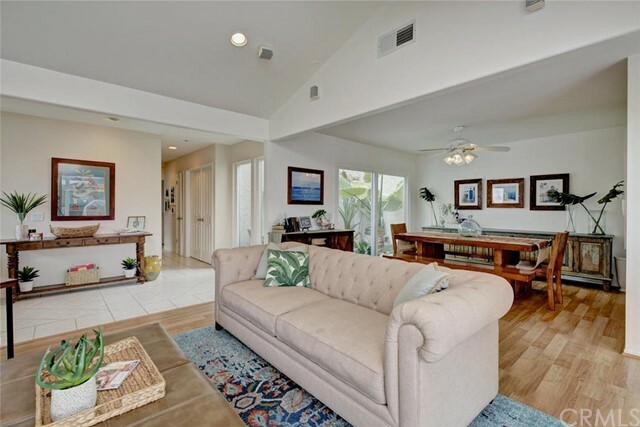 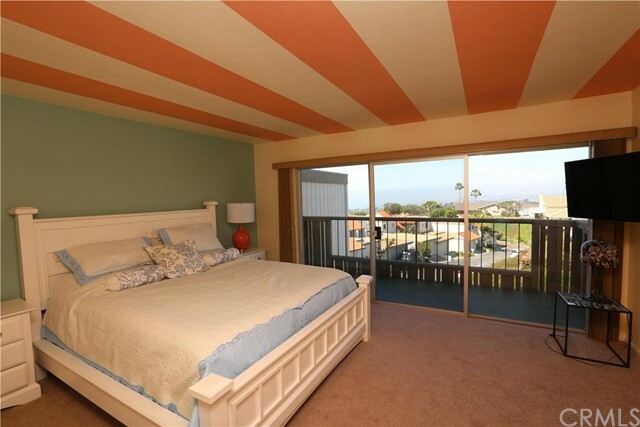 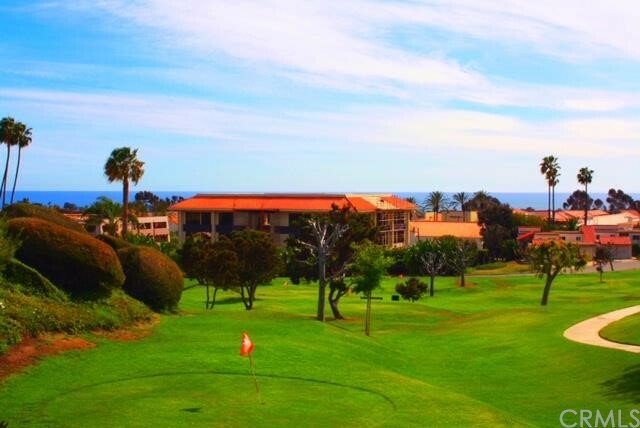 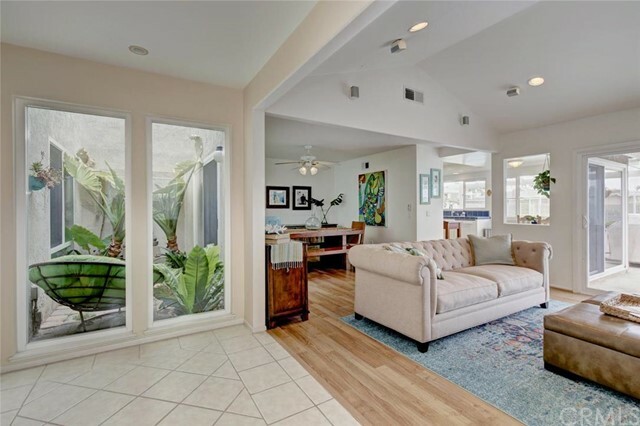 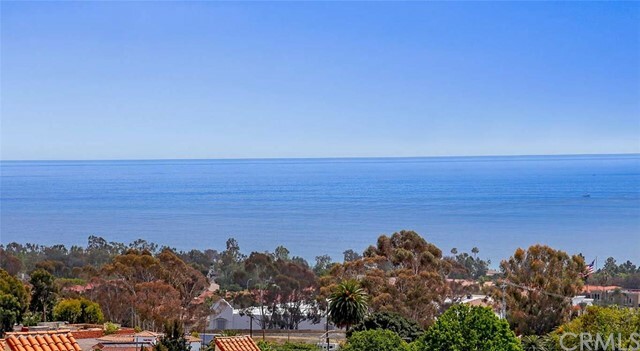 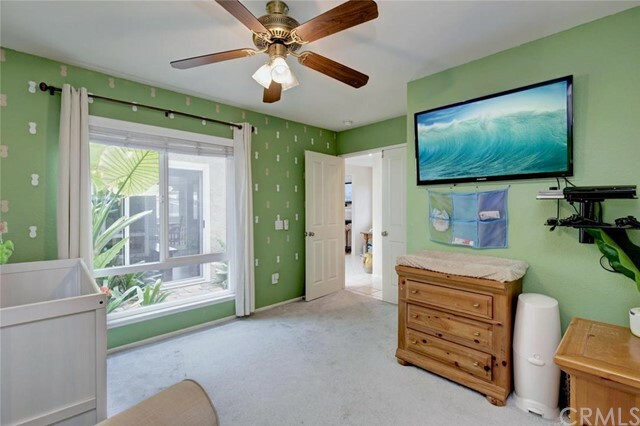 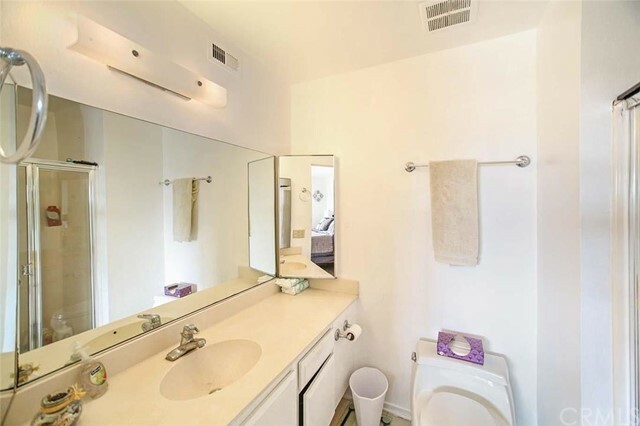 If you want a small Spanish-style beach home, Central San Clemente is the home for you; people looking for modern upgrades in their San Clemente homes will love the newer real estate in Talega. 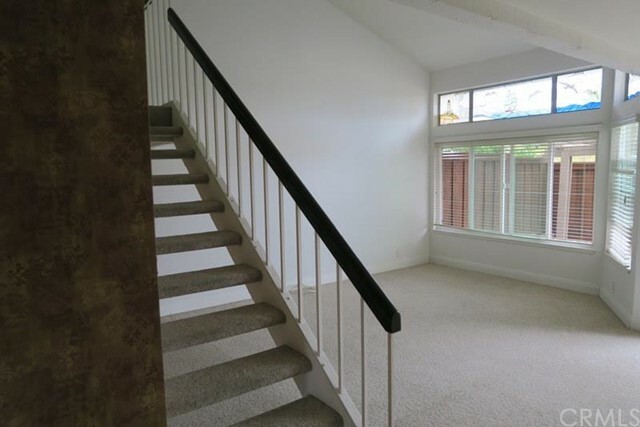 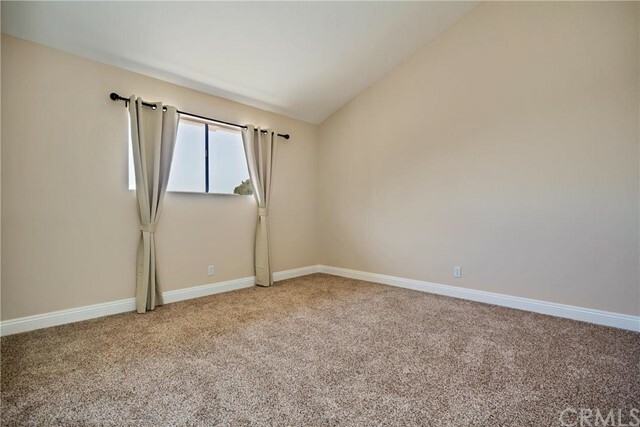 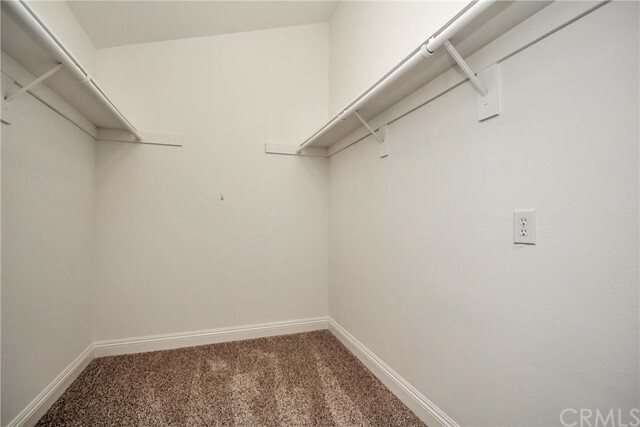 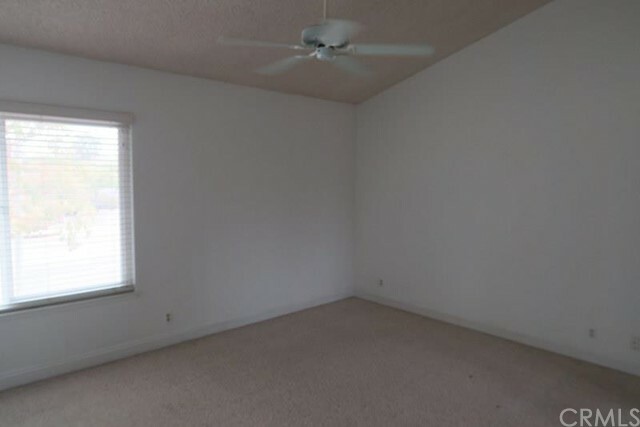 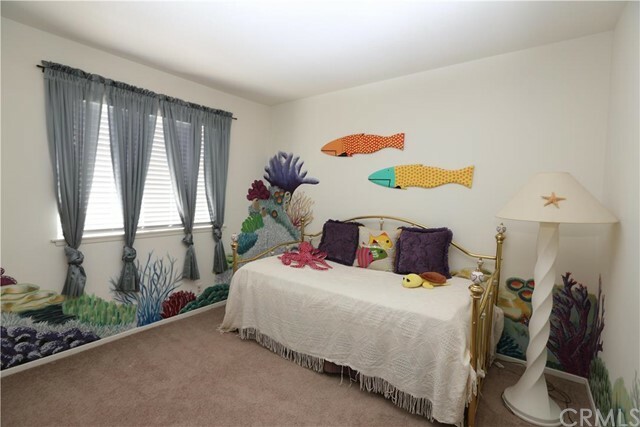 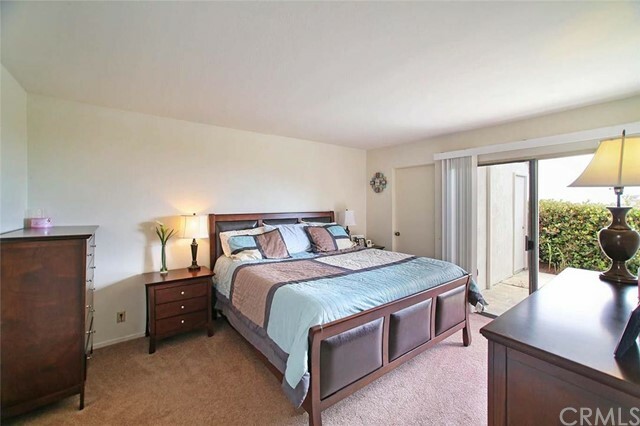 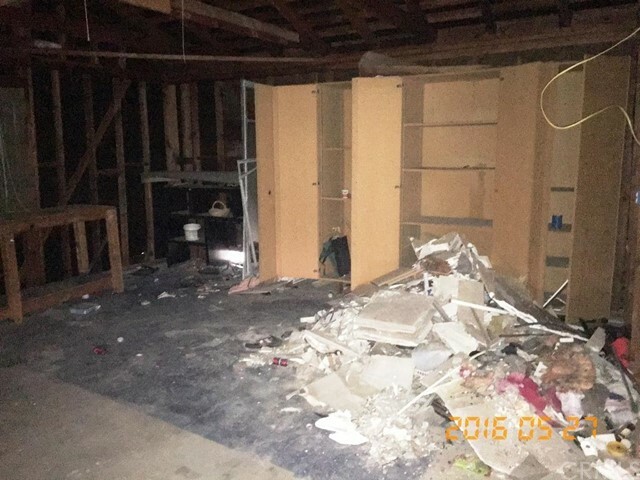 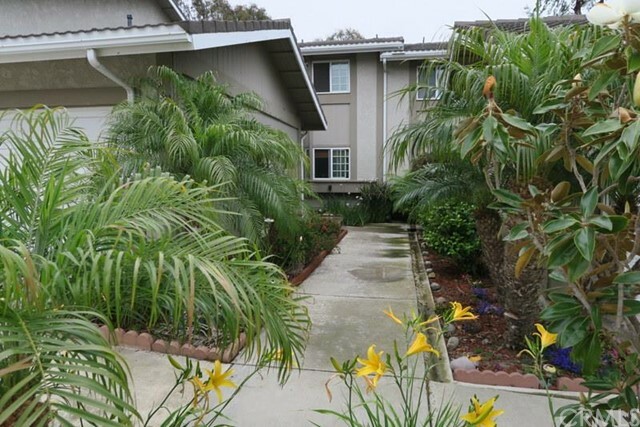 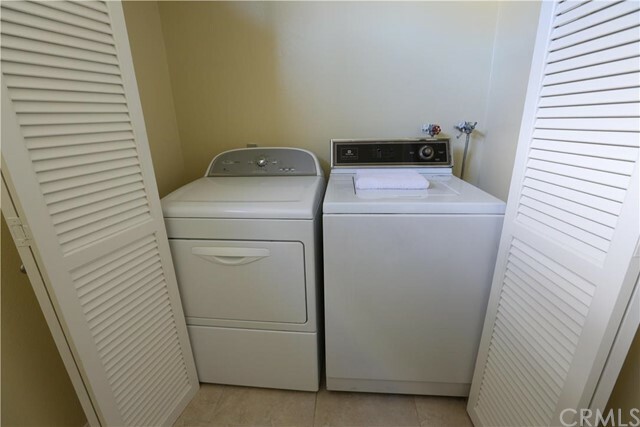 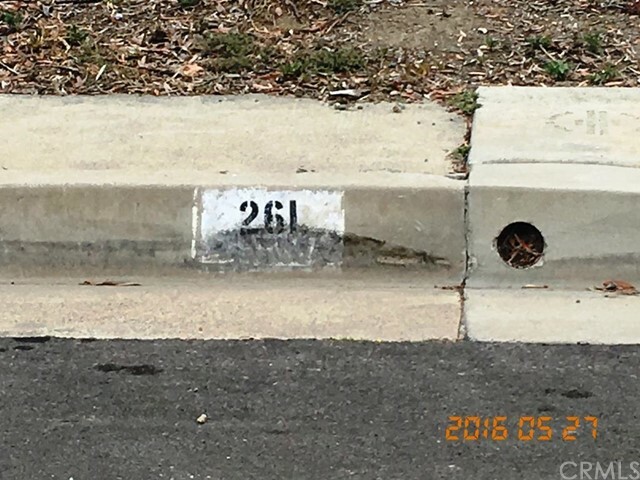 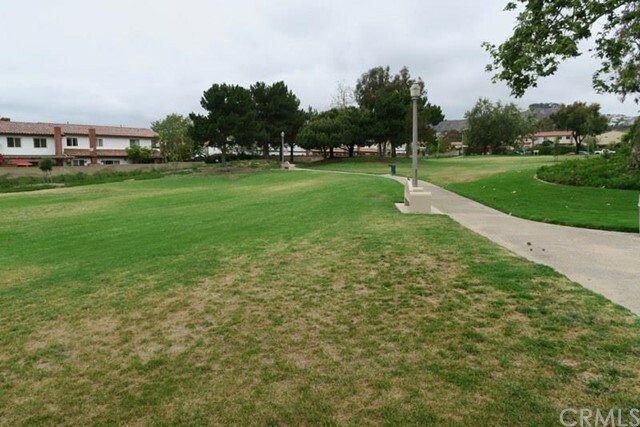 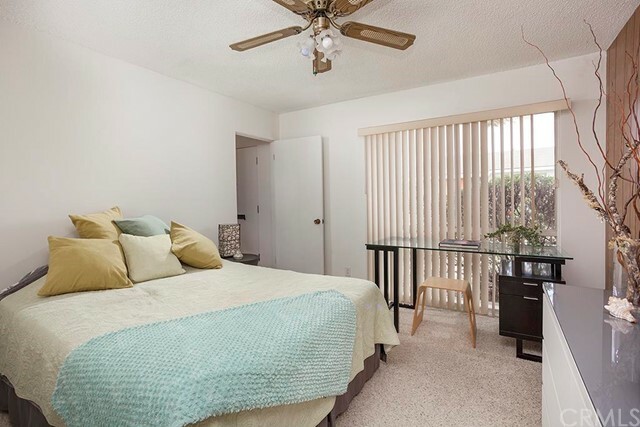 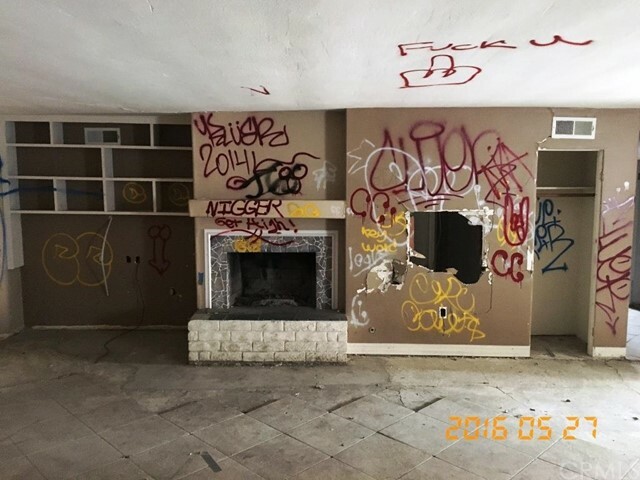 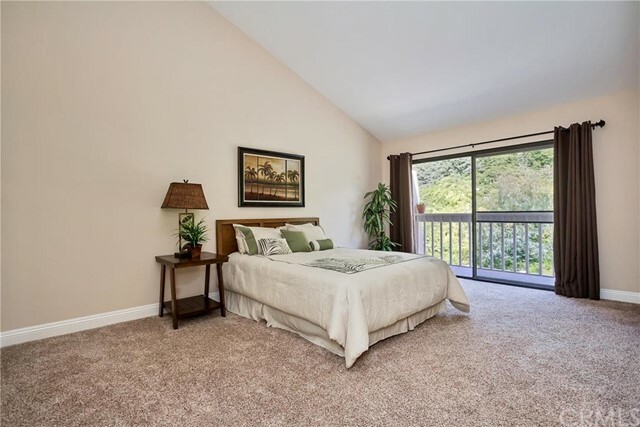 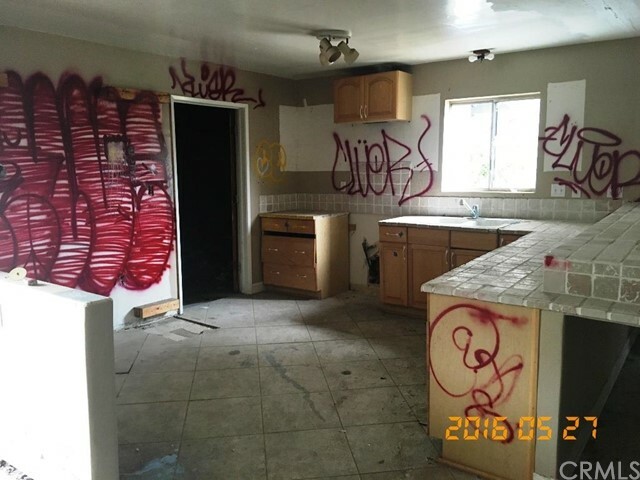 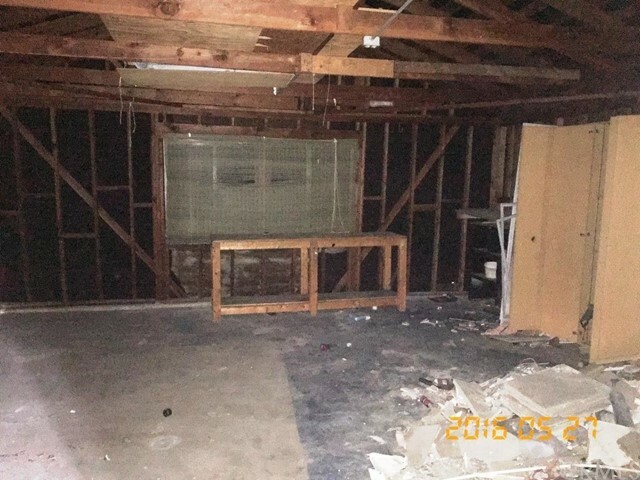 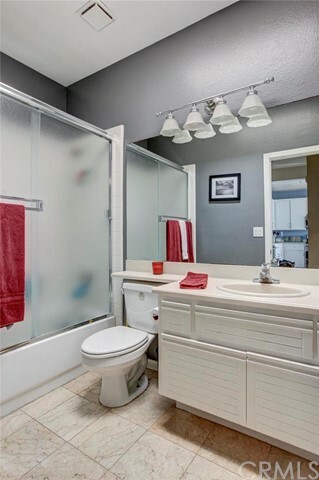 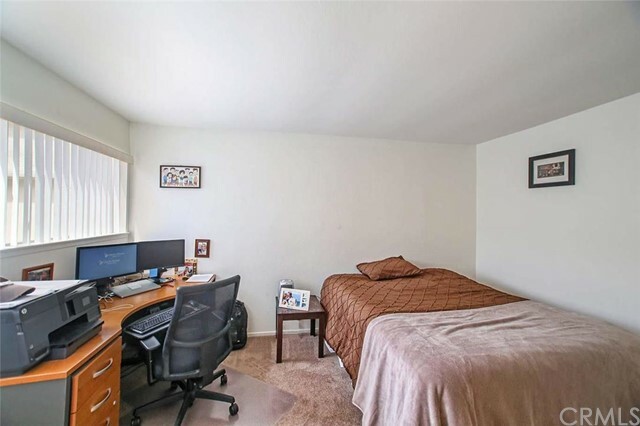 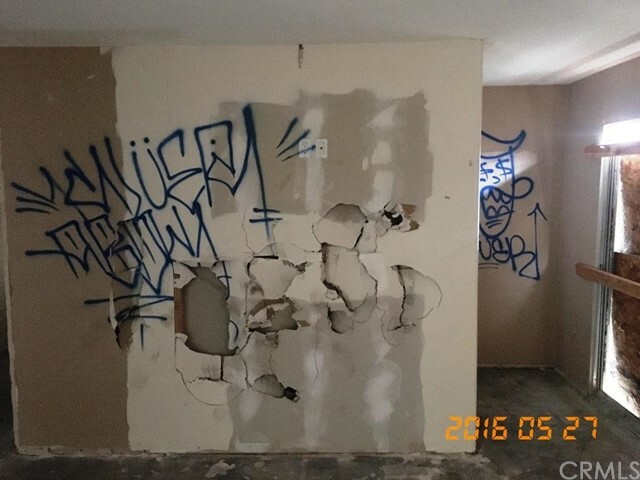 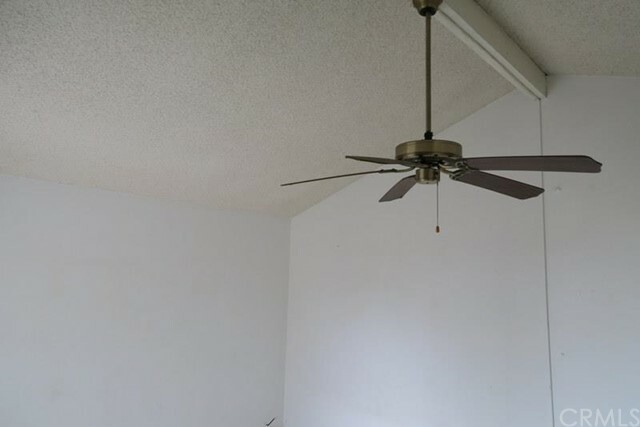 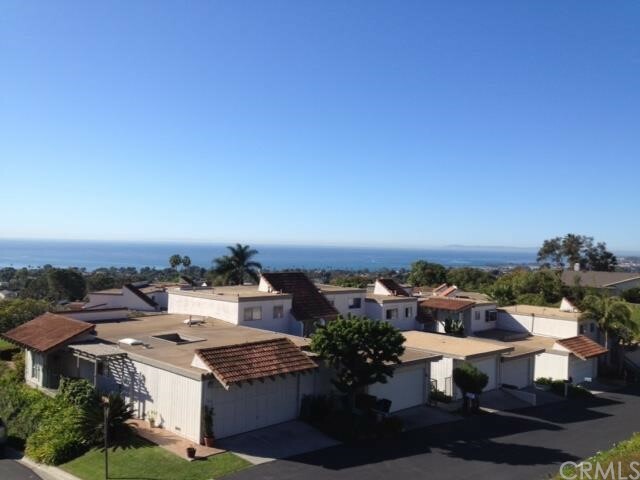 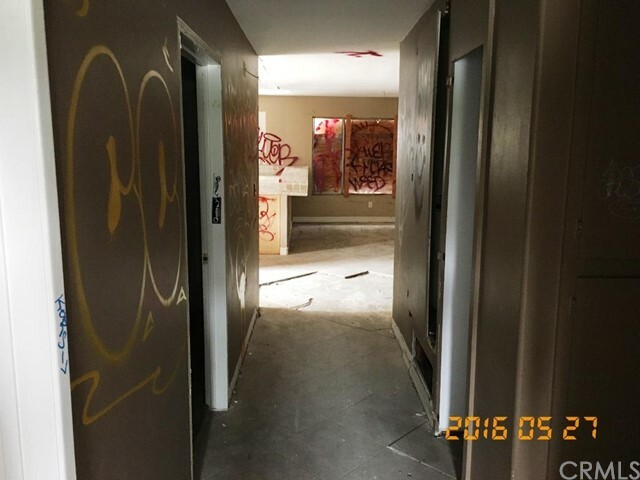 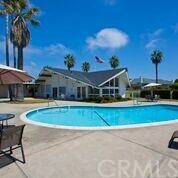 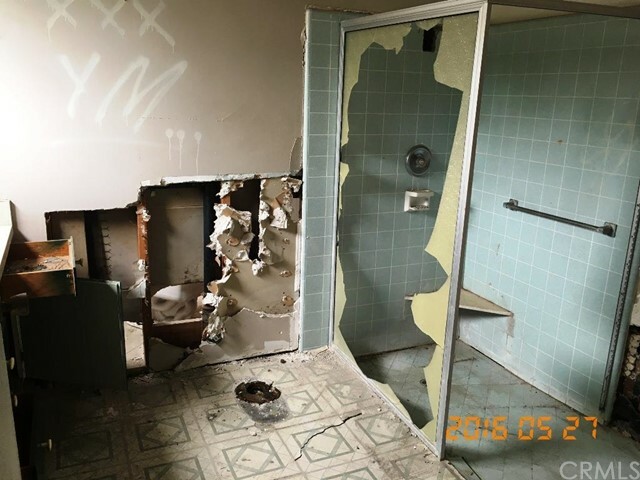 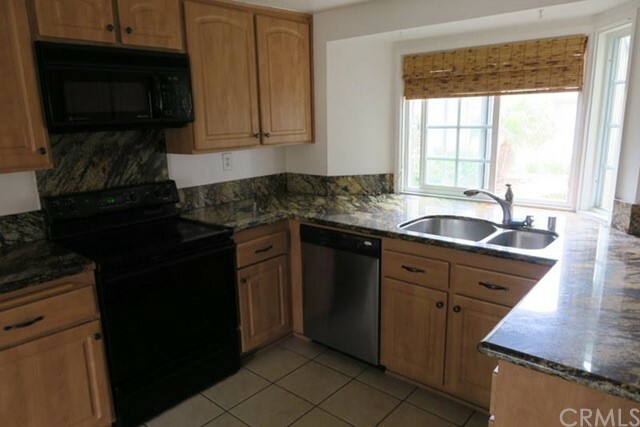 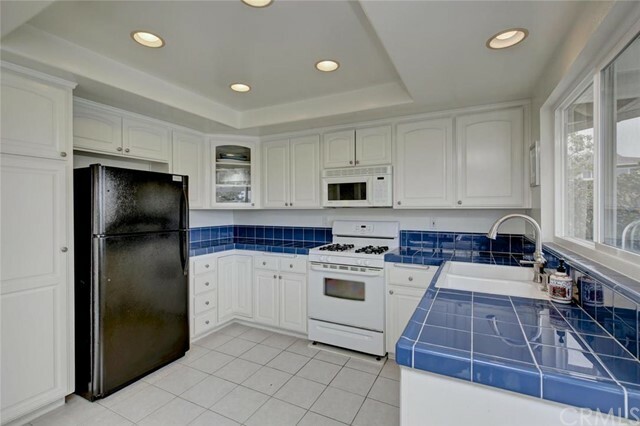 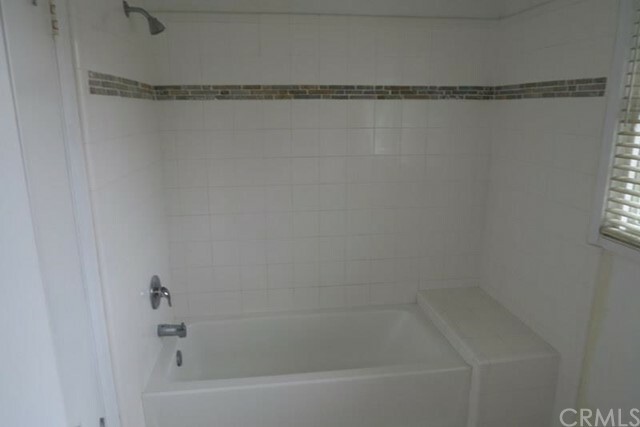 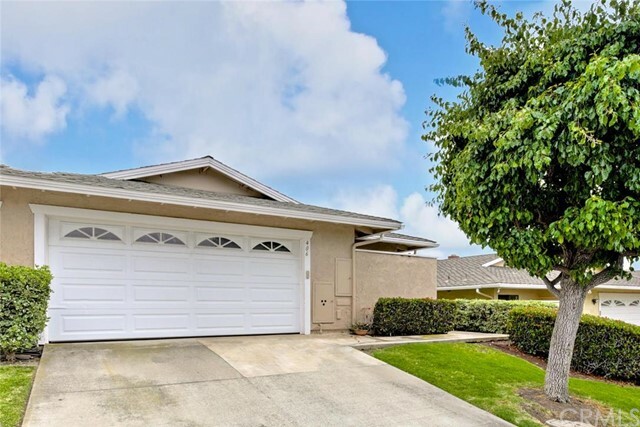 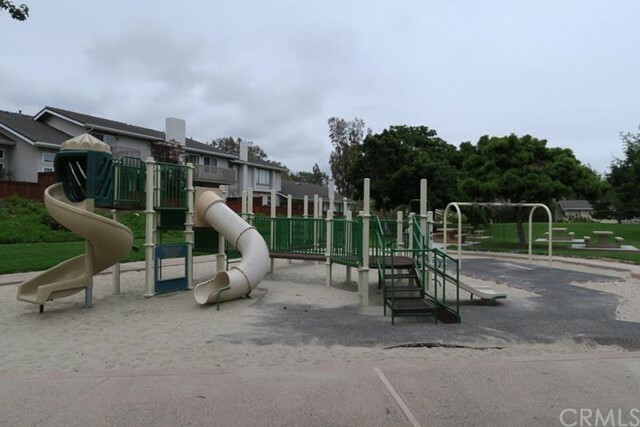 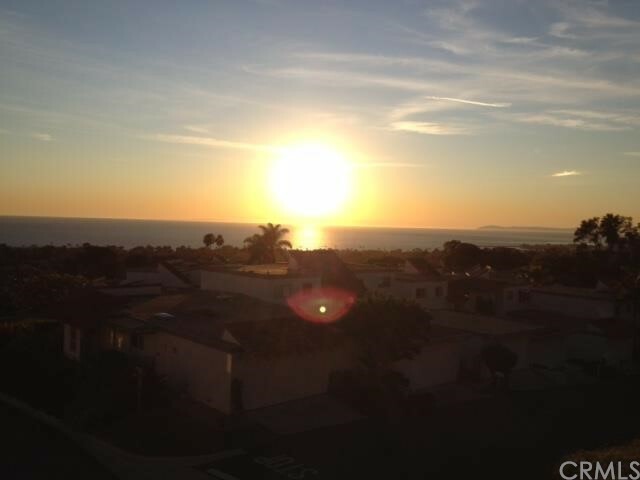 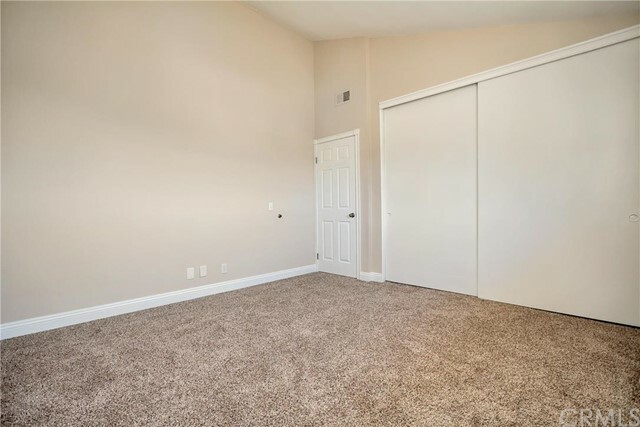 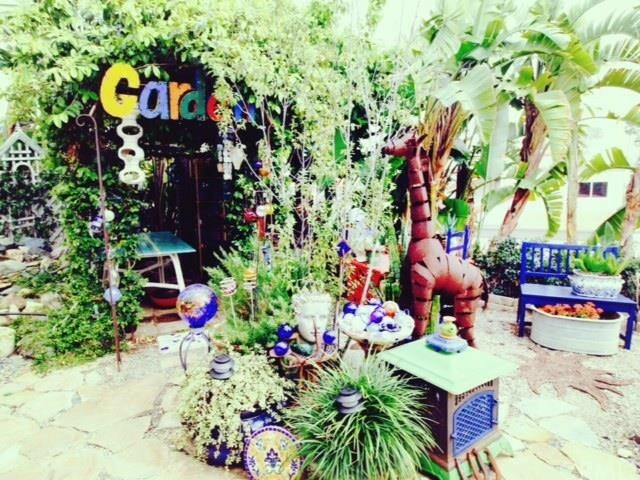 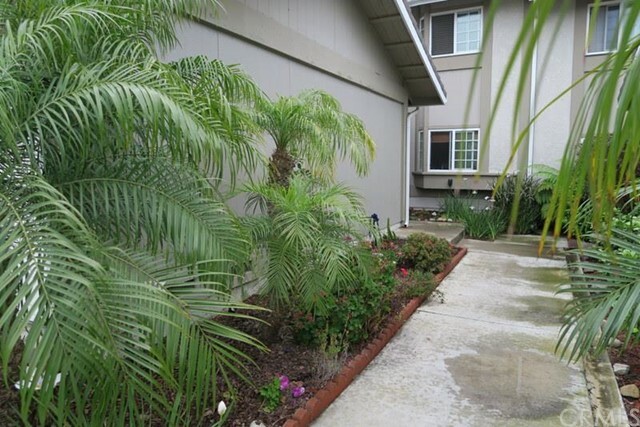 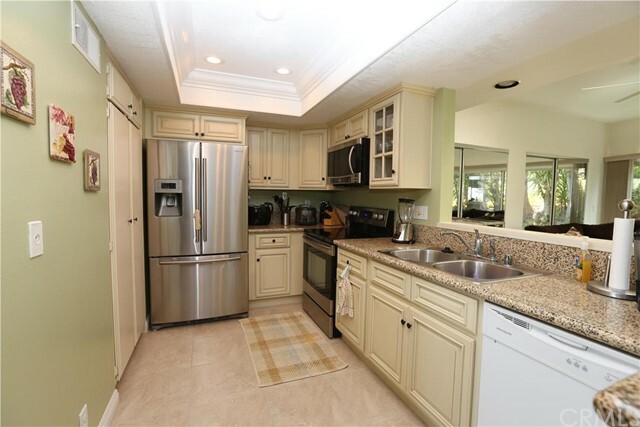 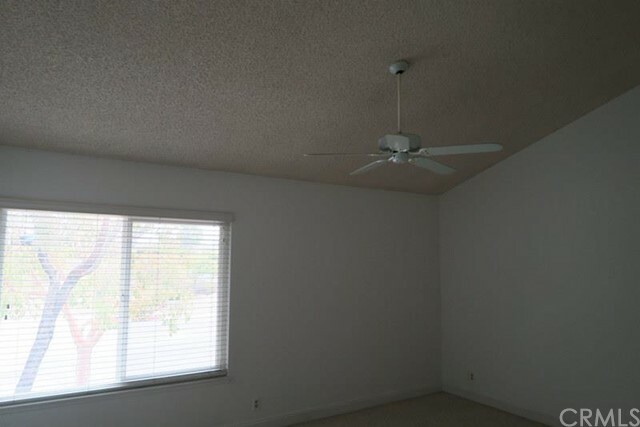 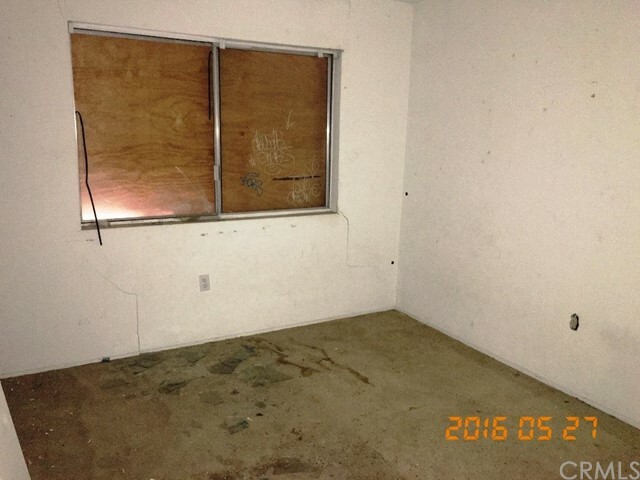 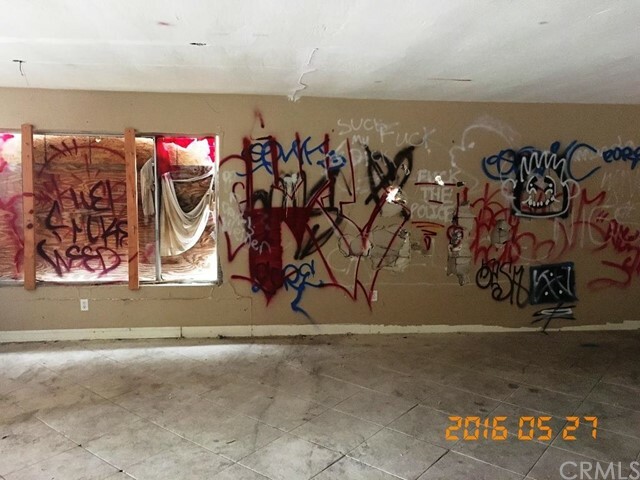 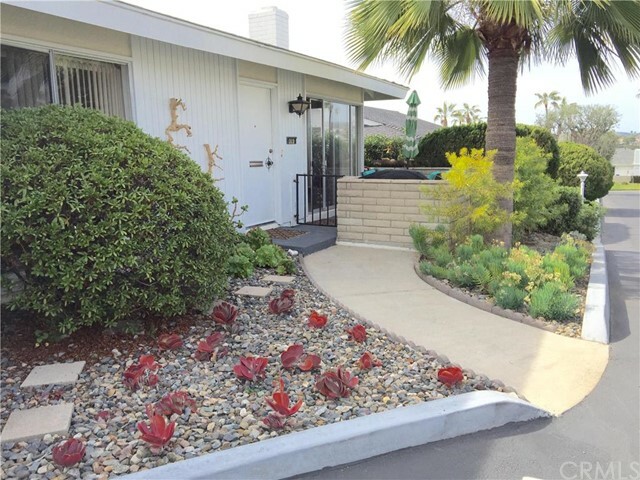 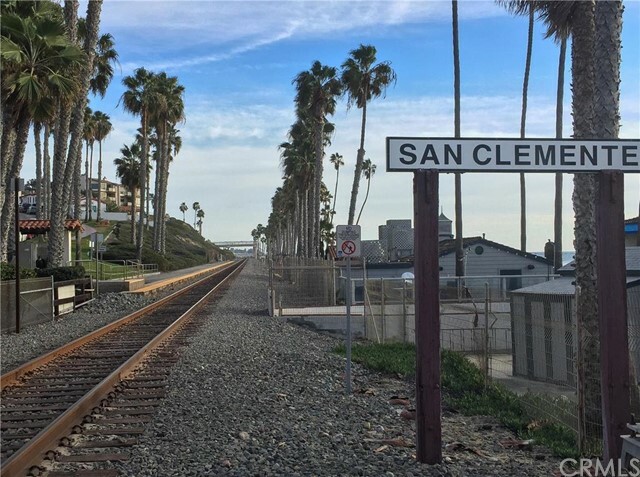 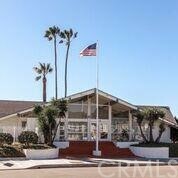 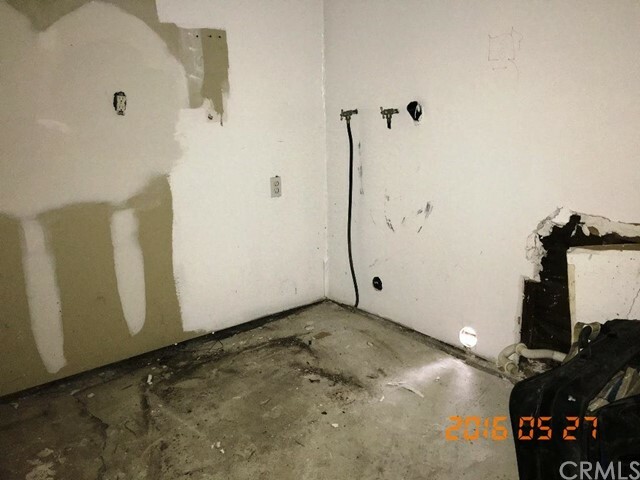 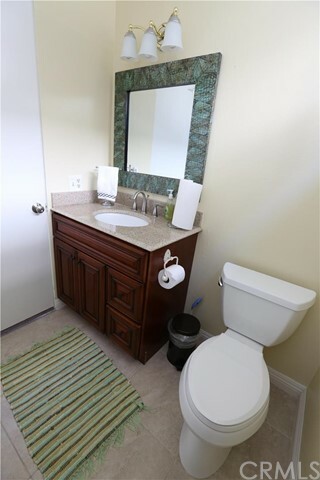 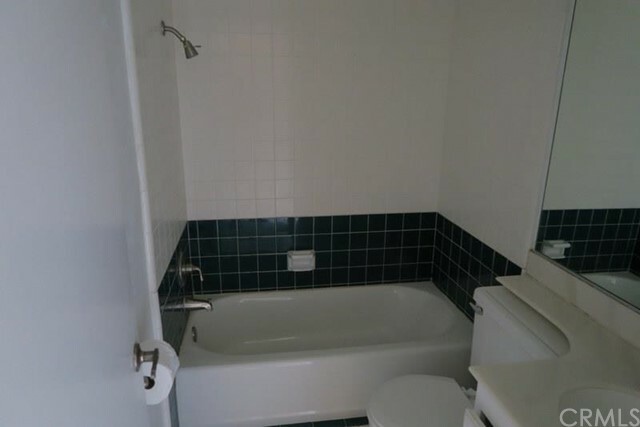 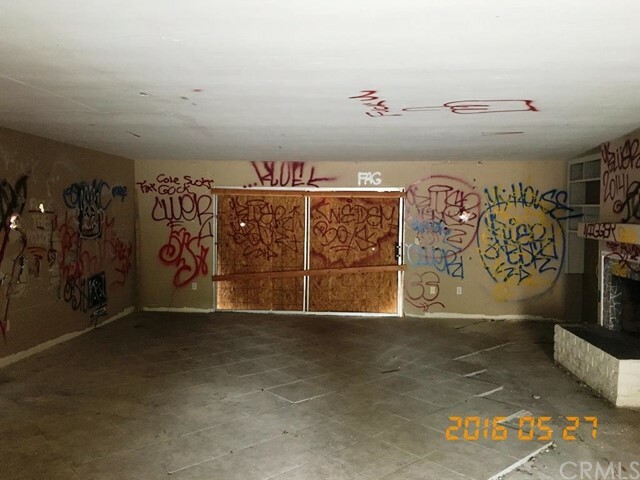 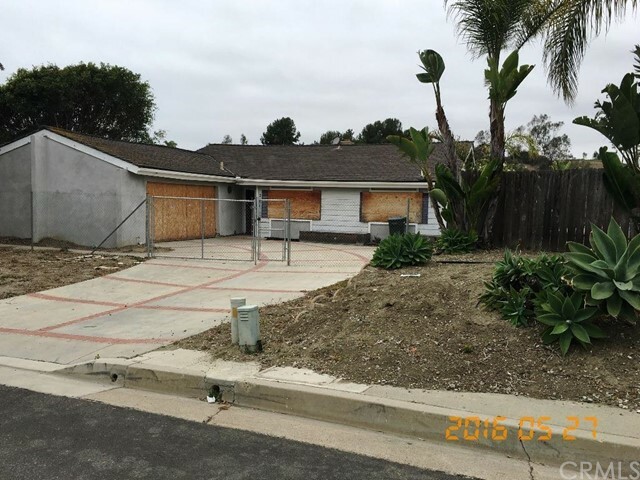 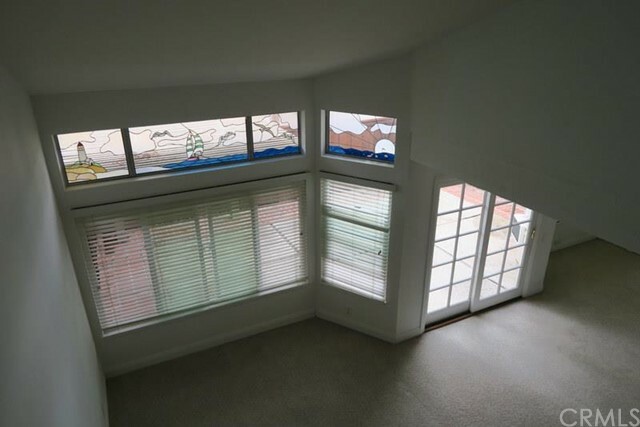 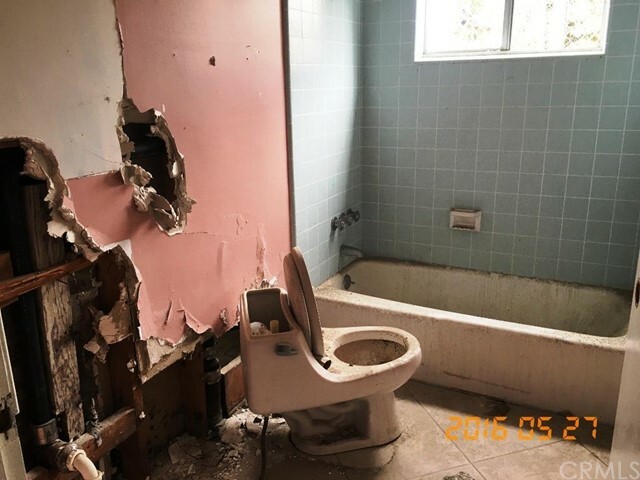 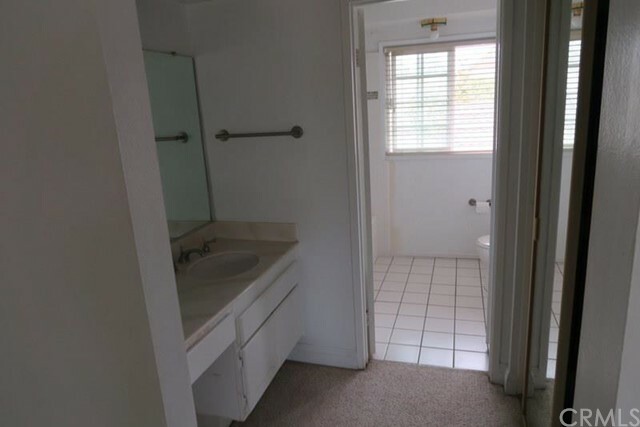 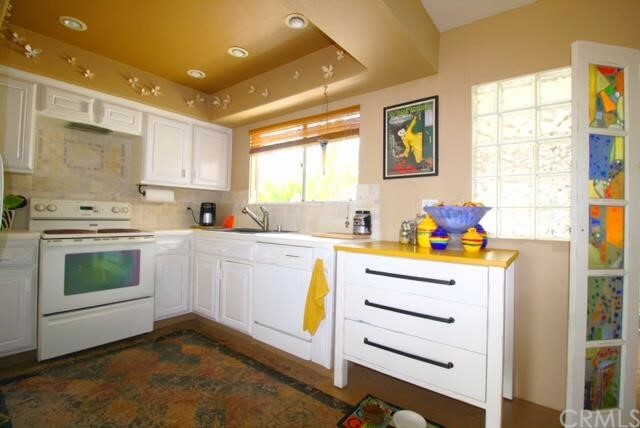 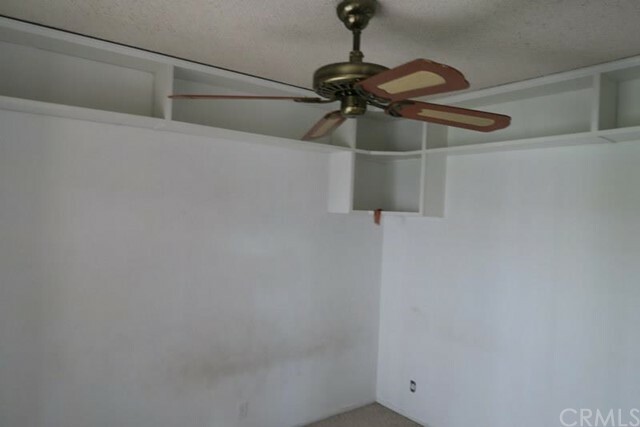 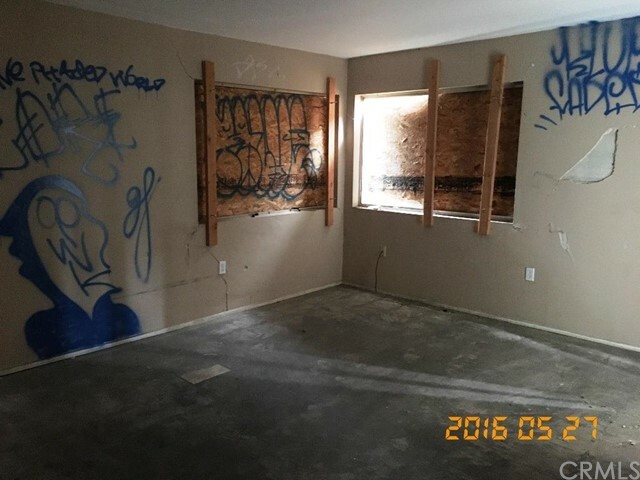 This page is for the user looking for a San Clemente home who is unsure about what area of San Clemente is to their liking. 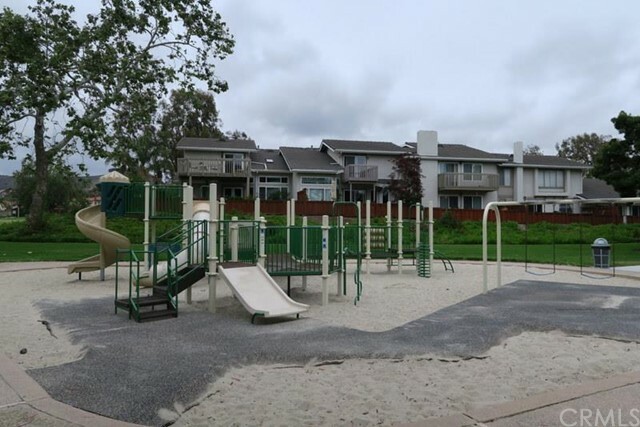 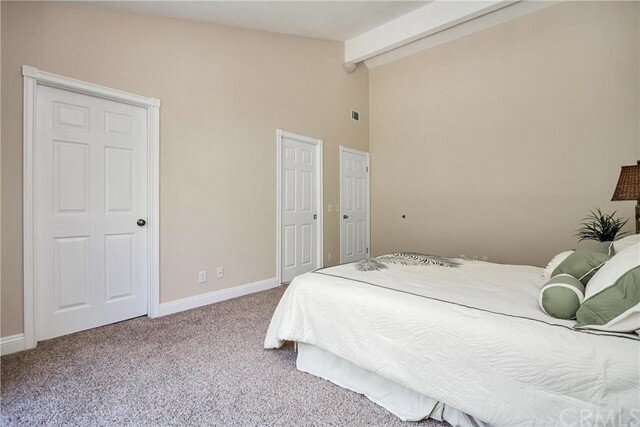 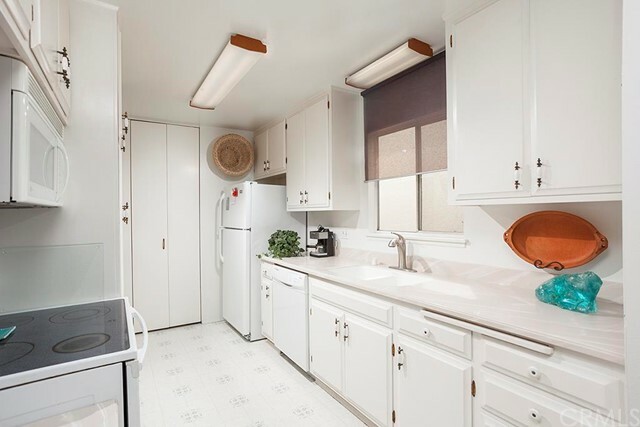 If you determine a specific neighborhood you like, please visit the corresponding sections of our website providing more detailed information and community listings currently for sale.